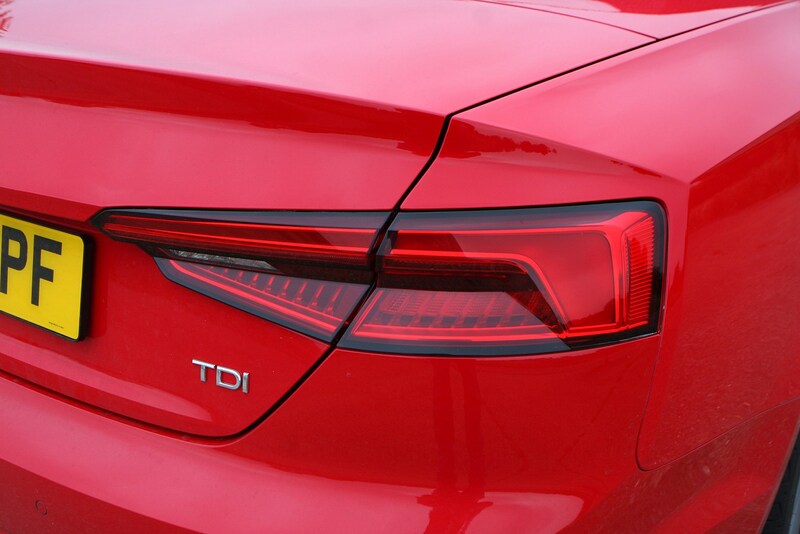 If running costs are a concern, the 190hp 2.0-litre TDI is the best option, with impressively low fuel consumption and low CO2 emissions. 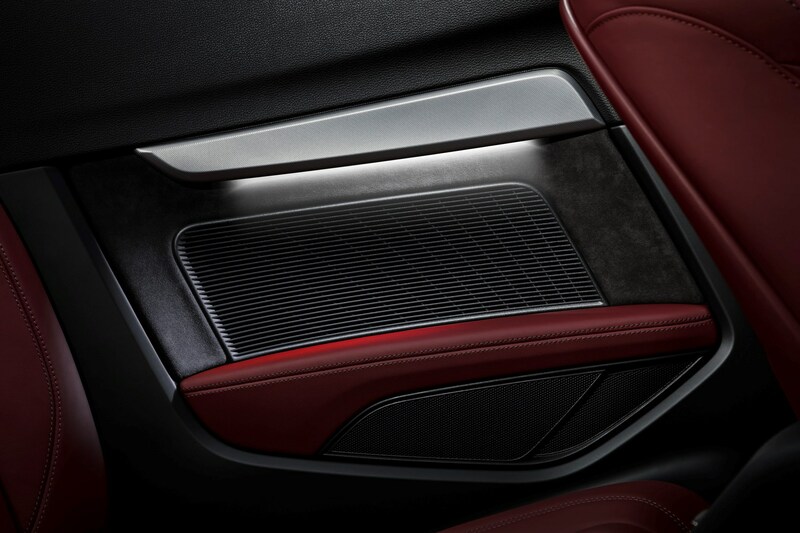 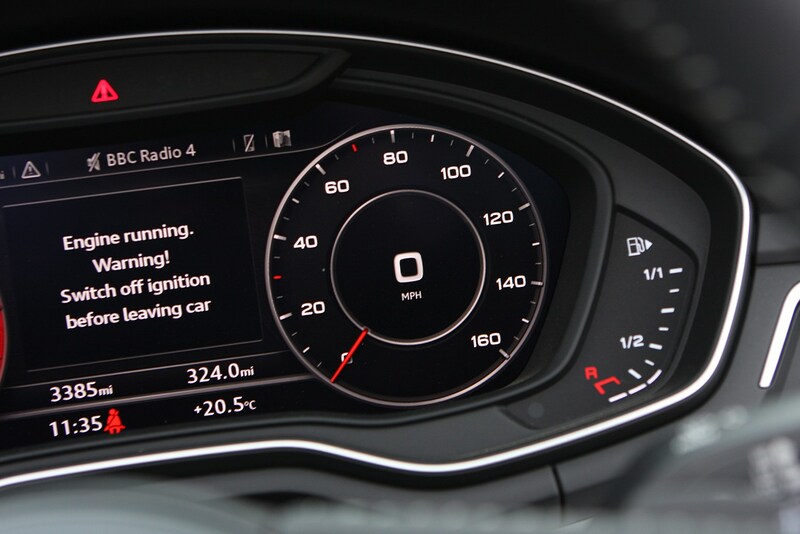 It’ll easily reach 50mpg if you’re not too heavy on the accelerator pedal. 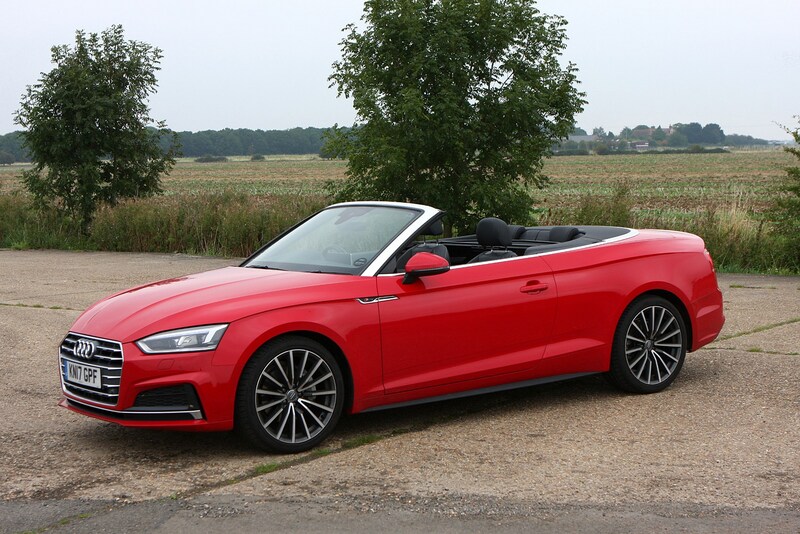 If you’re a company car driver, picking the one with lowest BIK is simple; surprisingly it’s the entry-level petrol 2.0 TFSI 190 Sport automatic. 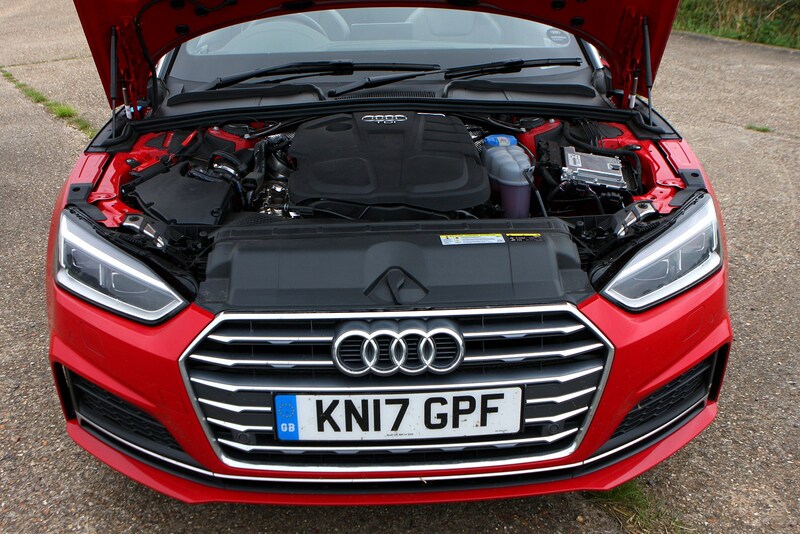 Emissions are quite low and lower prices than the diesel – which emits only slightly less – make it cheaper in company car tax terms. 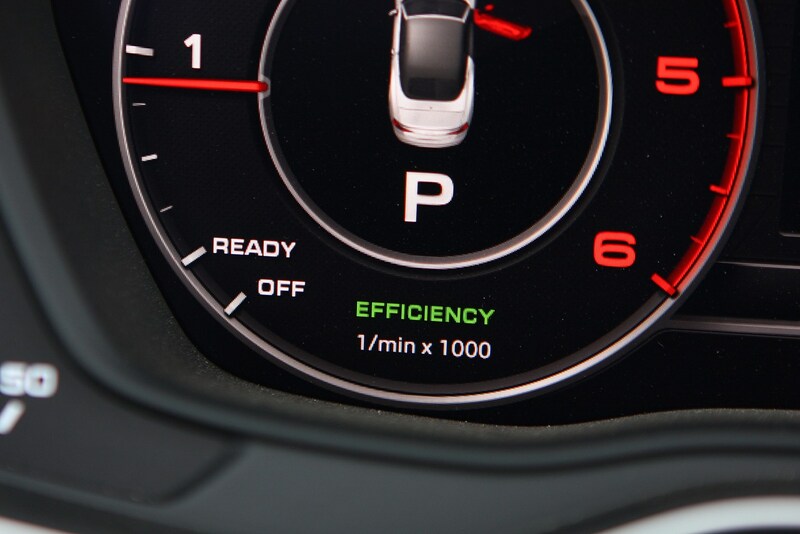 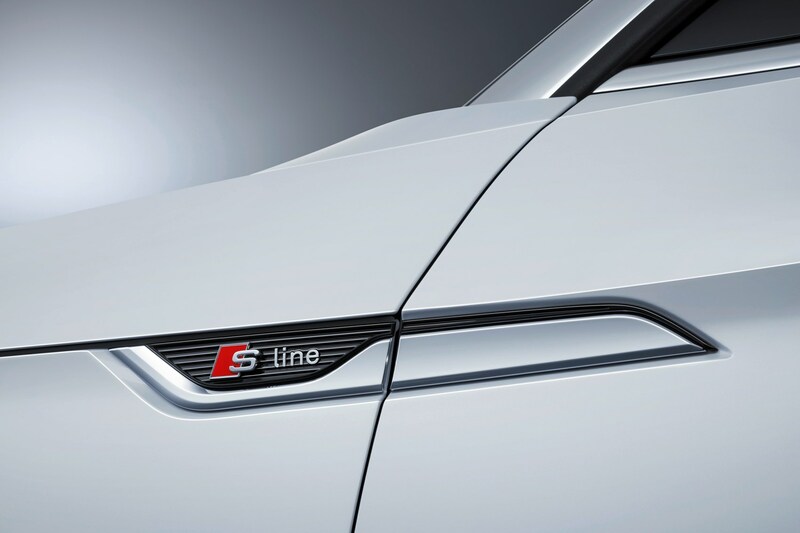 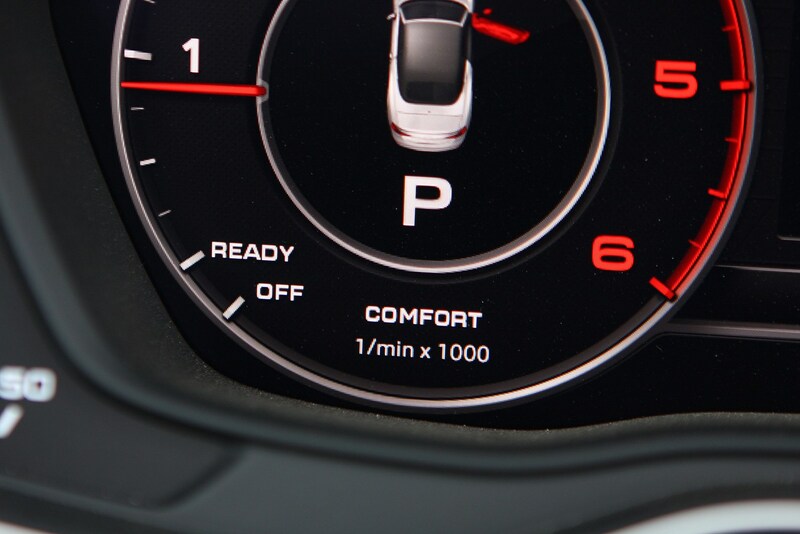 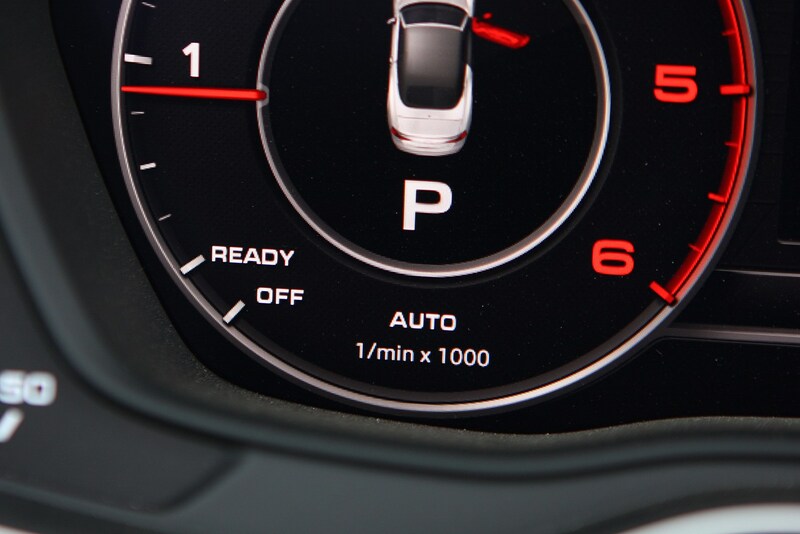 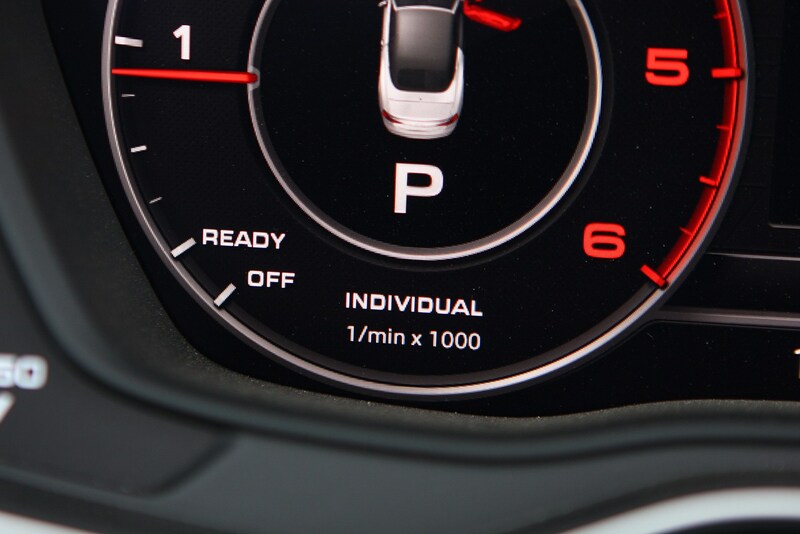 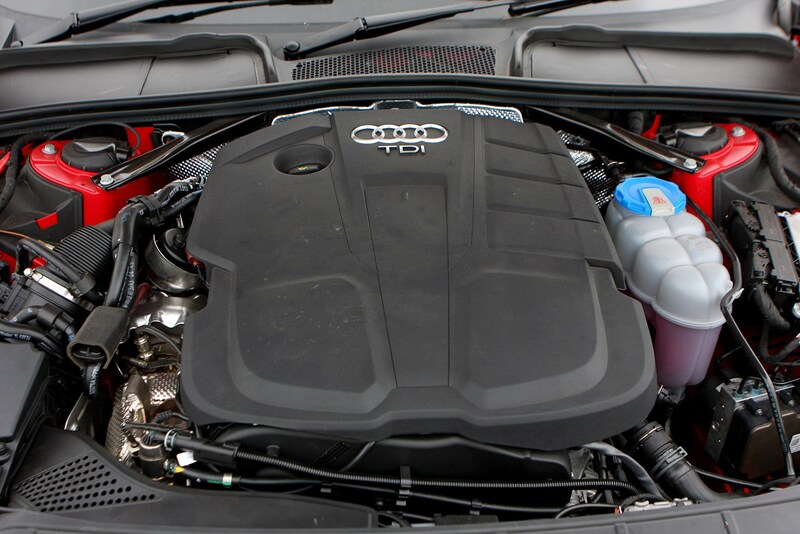 If you – or your fleet manager – would rather a diesel, however, for the lowest costs get the 2.0 TDI in SE or Sport trim. 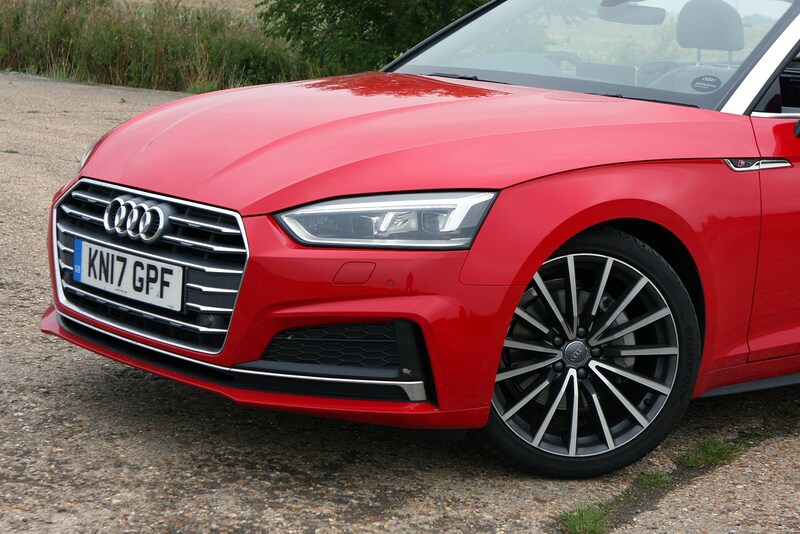 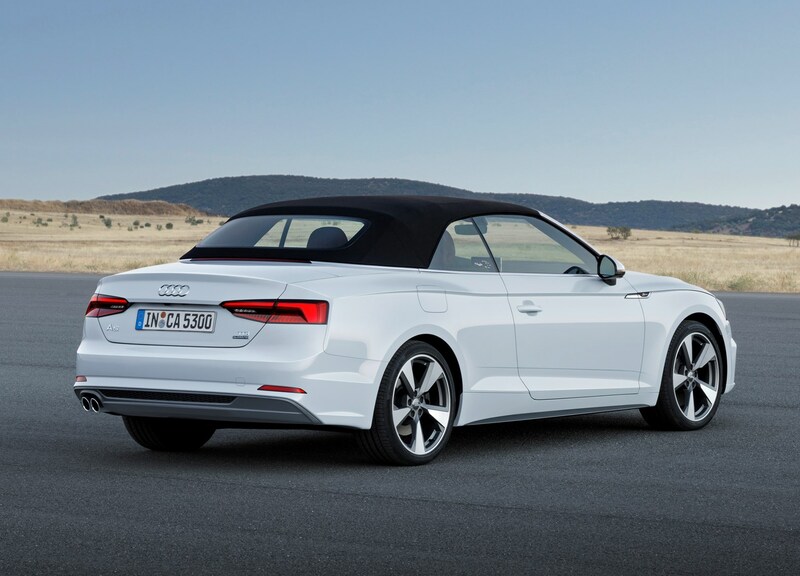 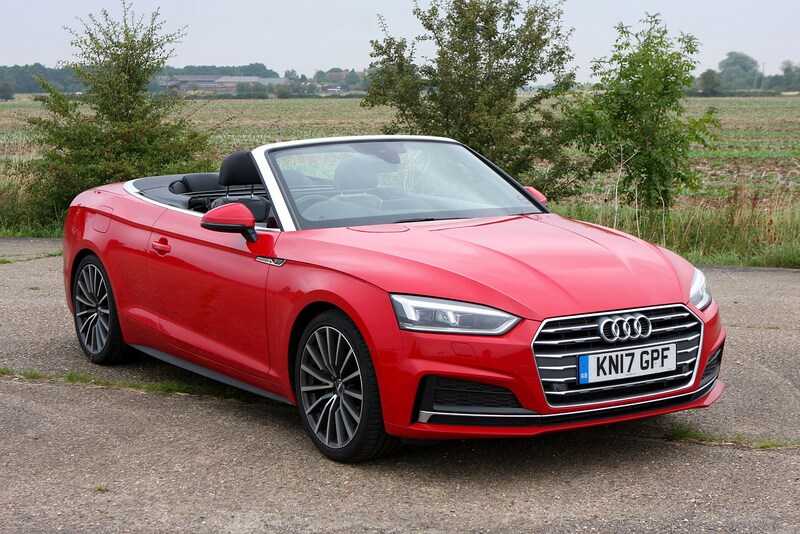 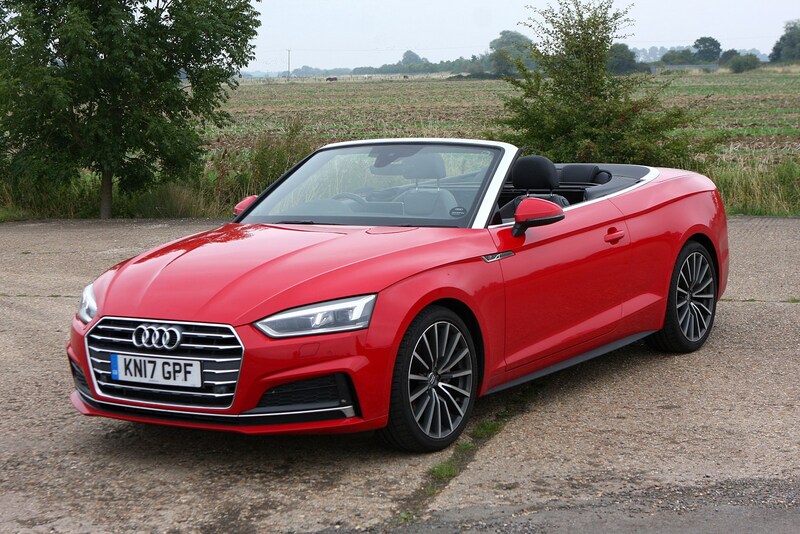 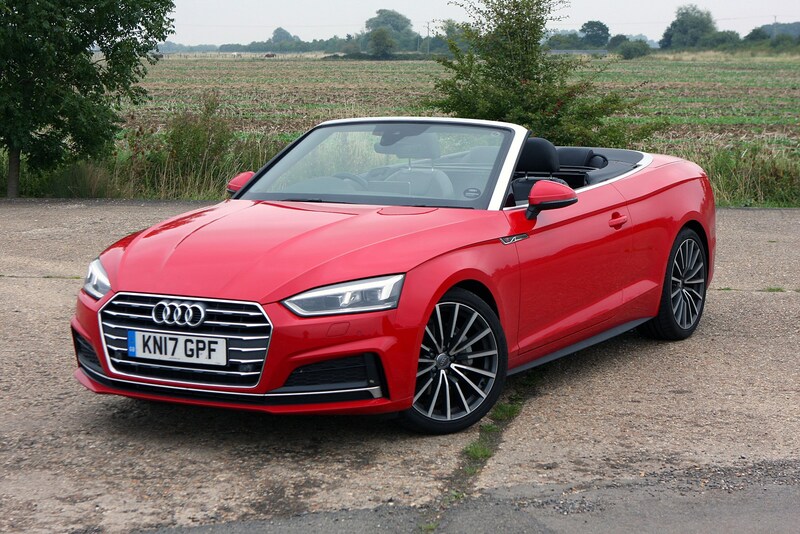 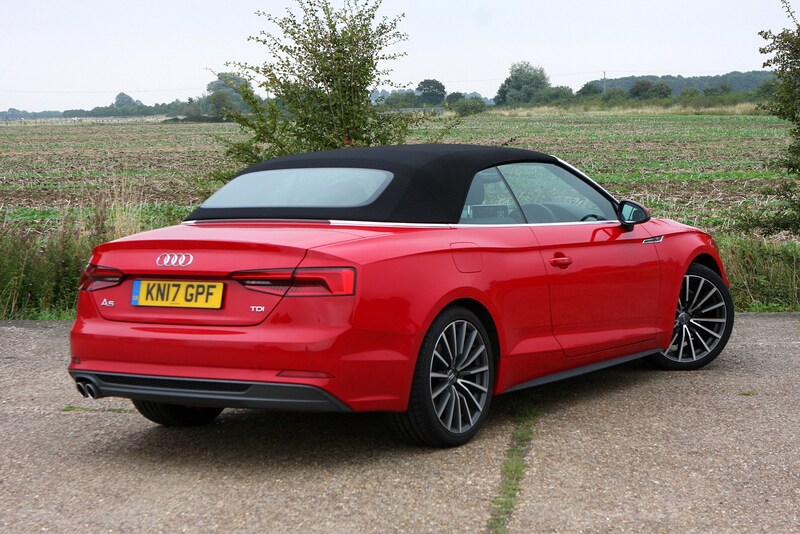 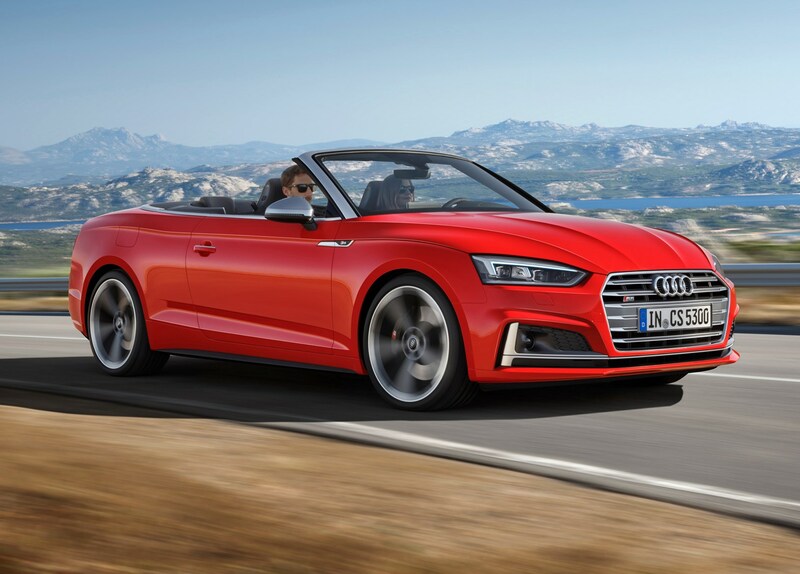 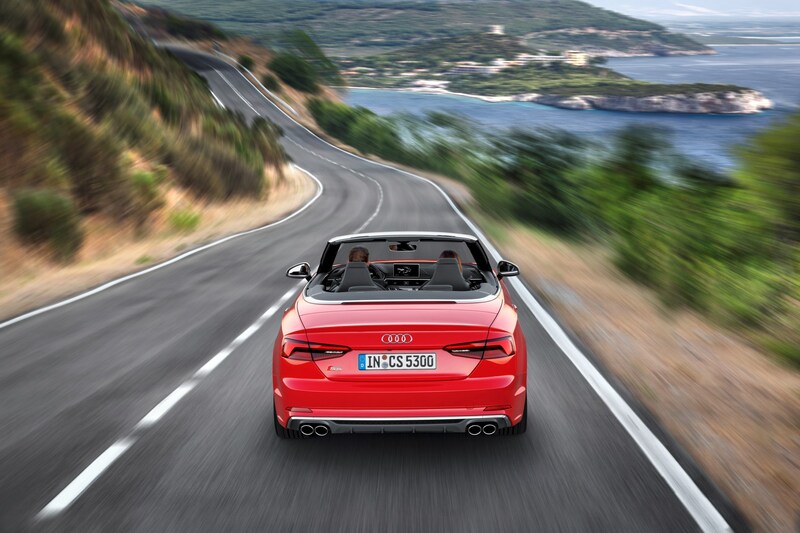 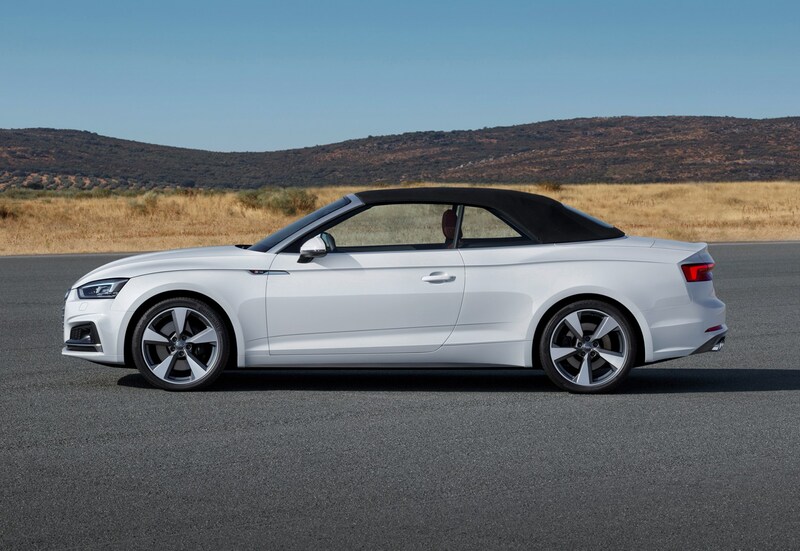 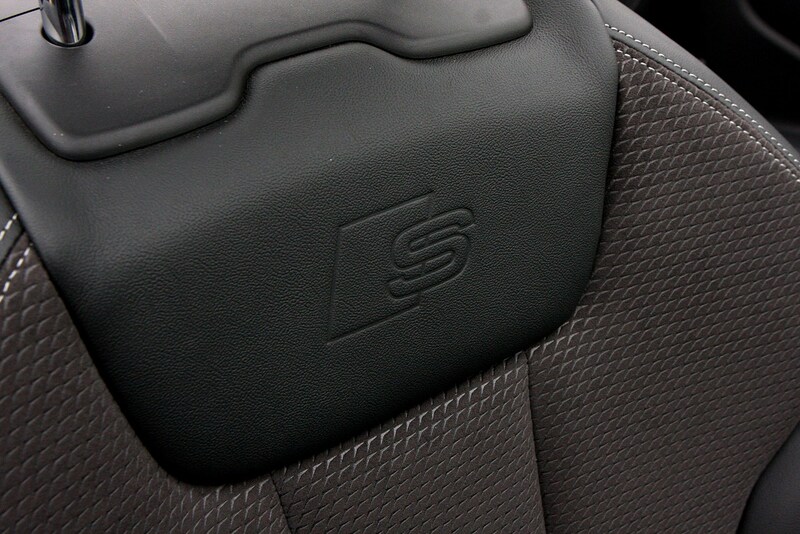 If you want the fastest A5 Cabriolet, head straight for the top of the range and the S5. 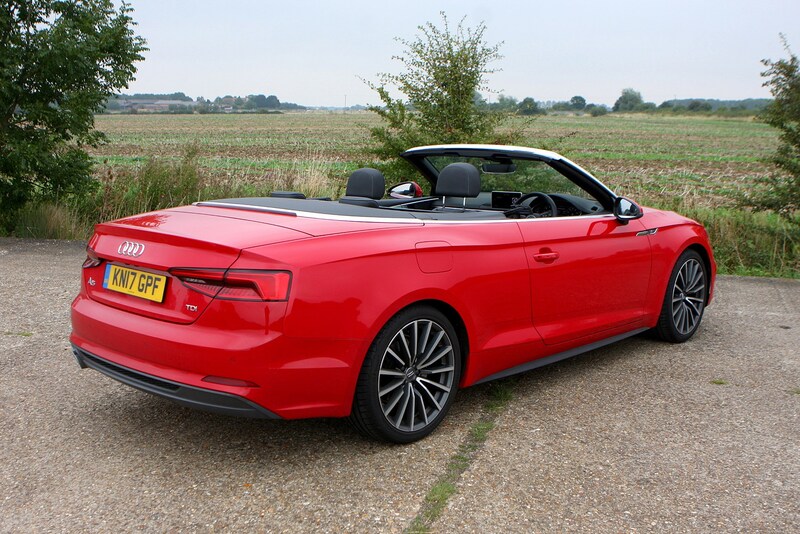 It’s powerful and surprisingly rapid, but not quite as fun as the BMW equivalent. 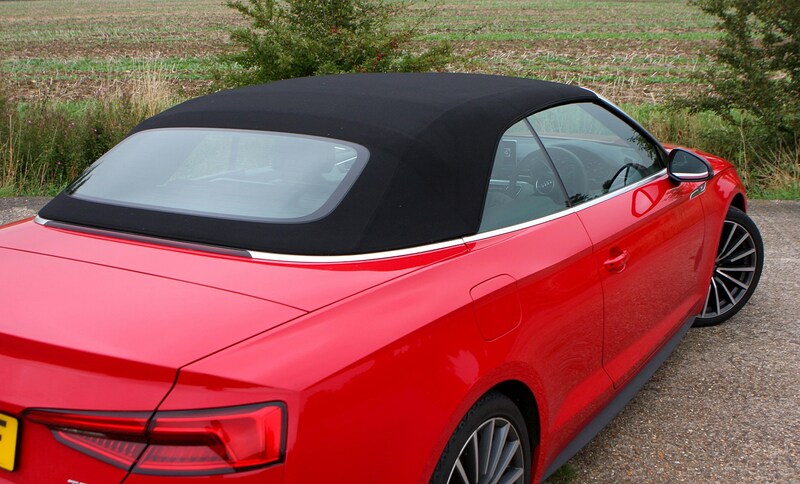 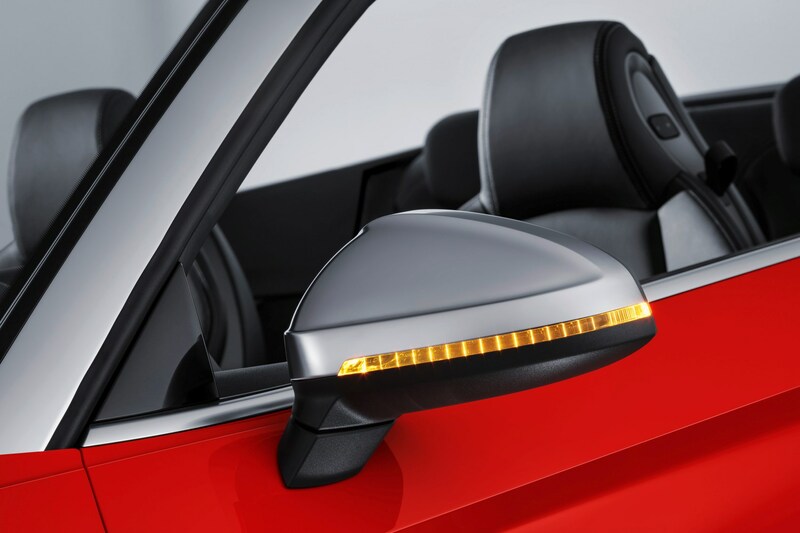 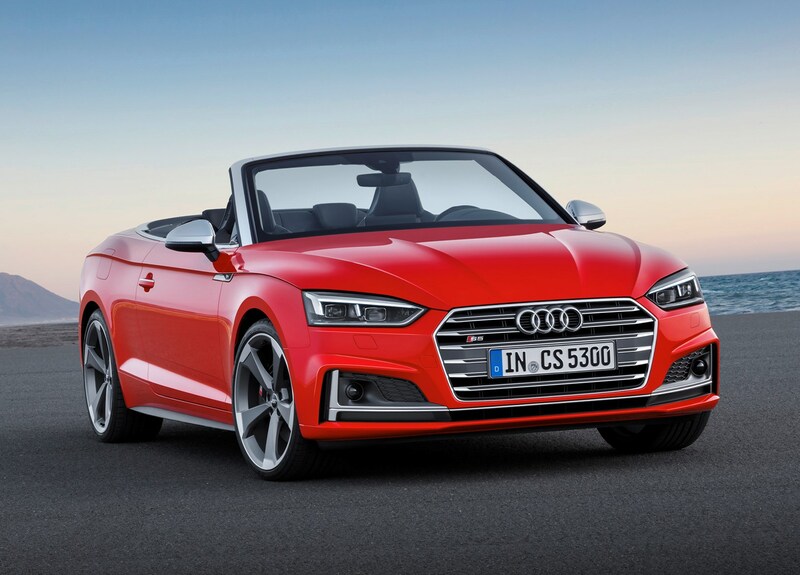 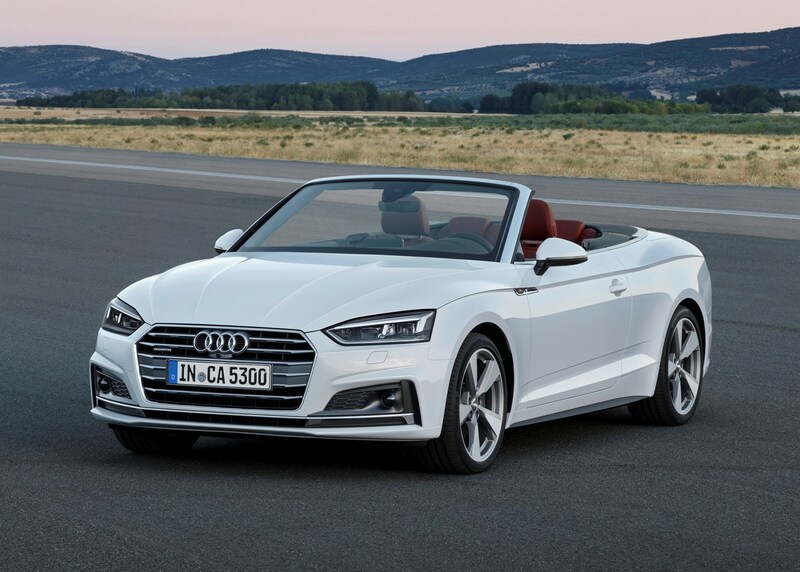 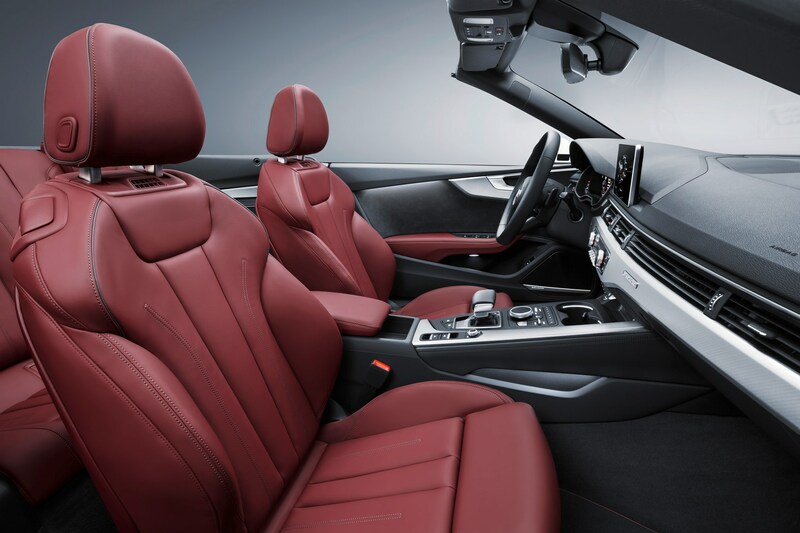 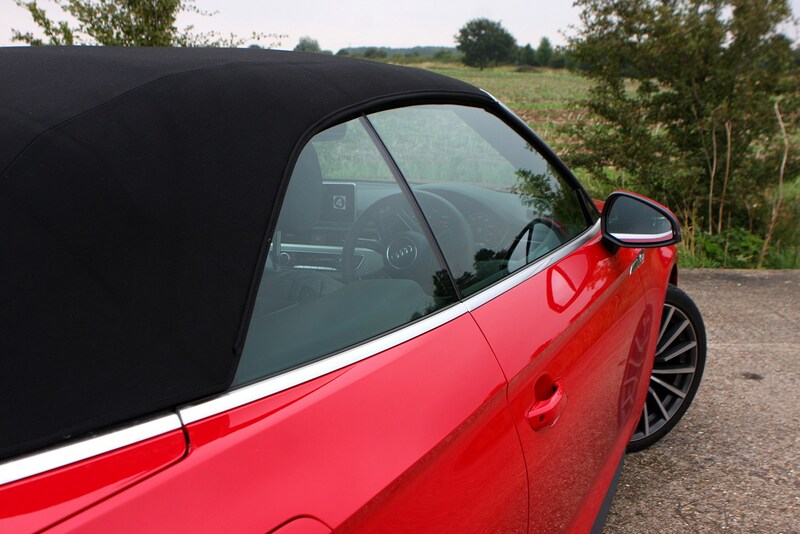 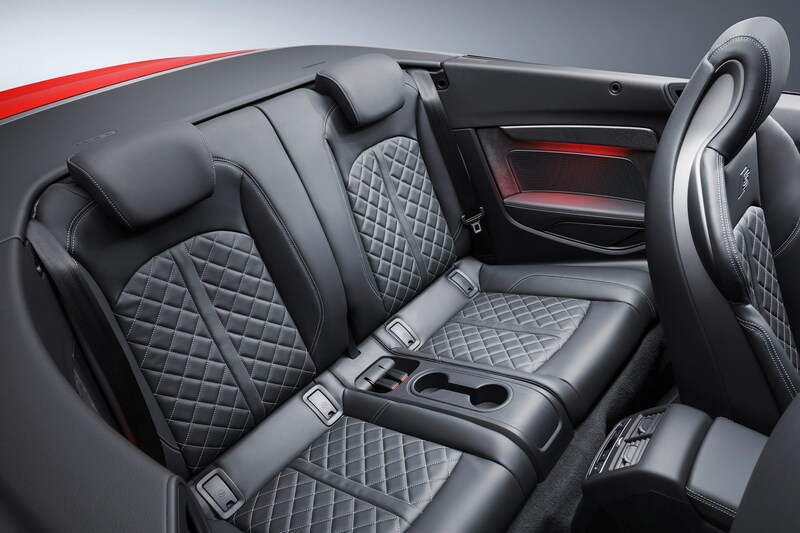 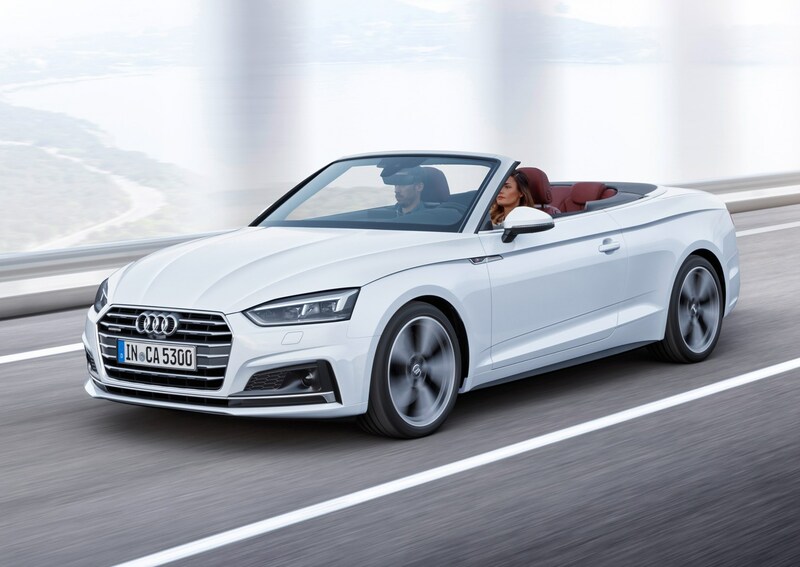 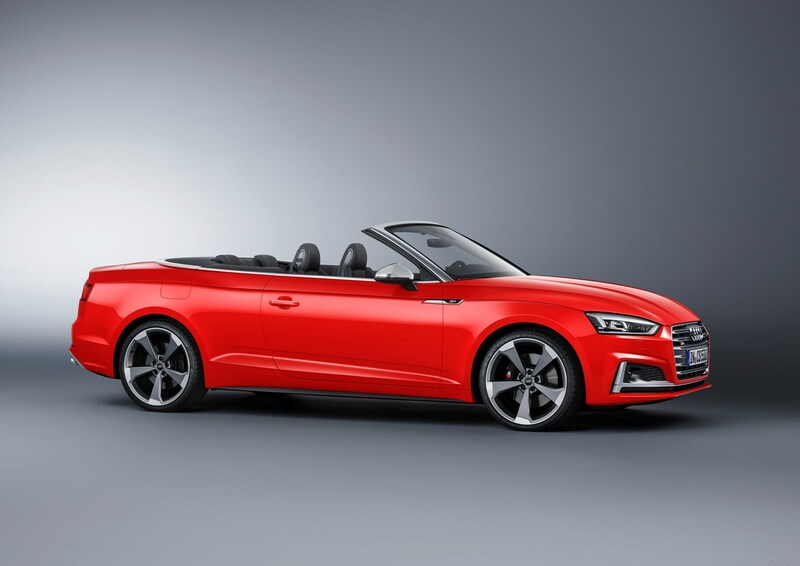 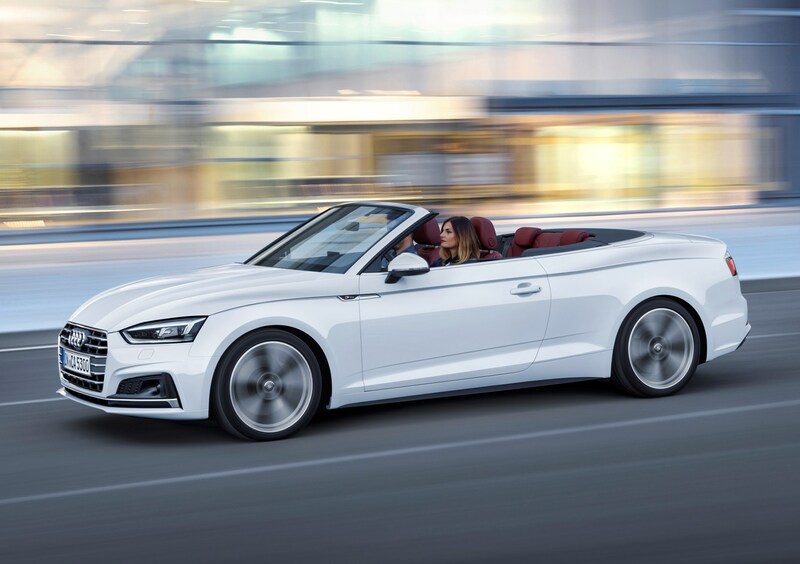 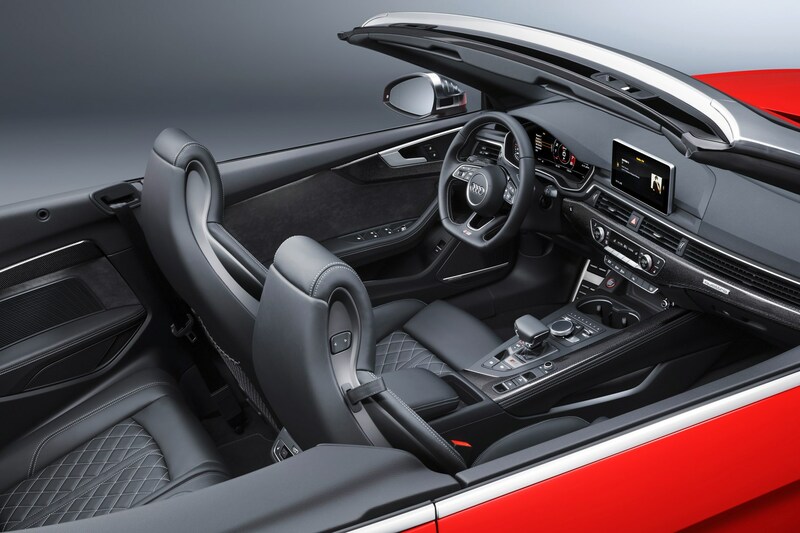 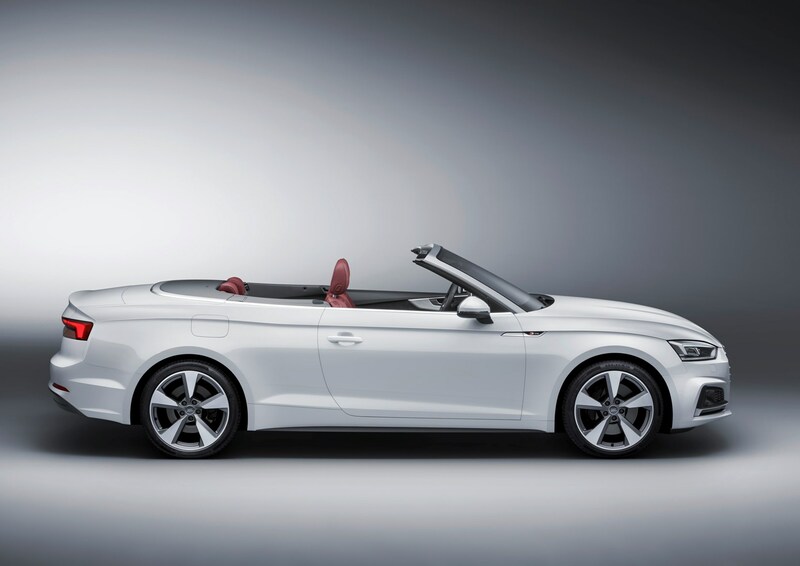 February 2017 – Audi A5 Cabriolet available to order, with deliveries from April. 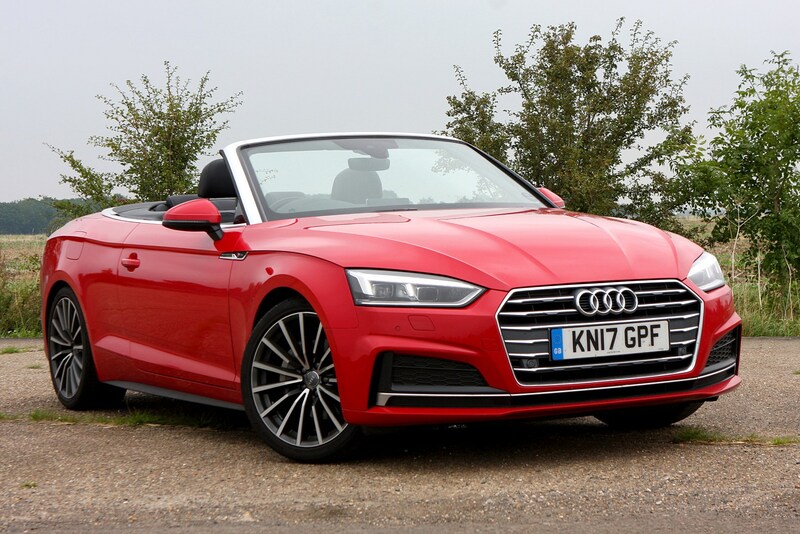 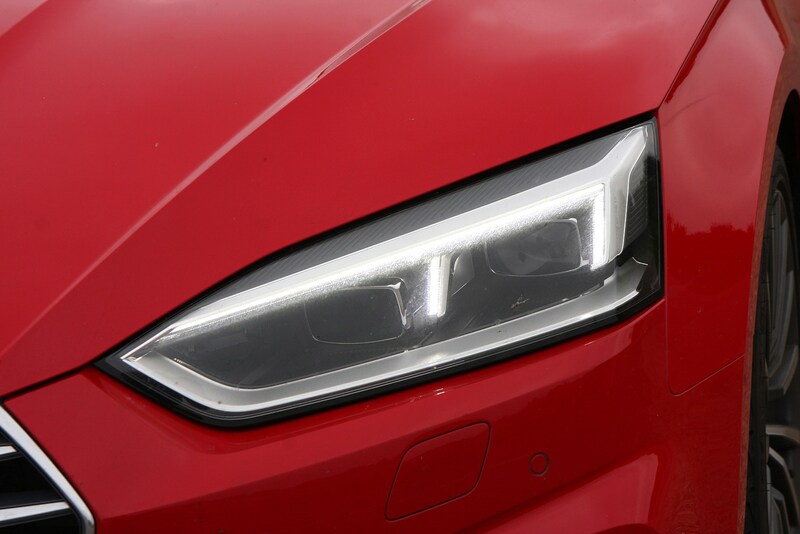 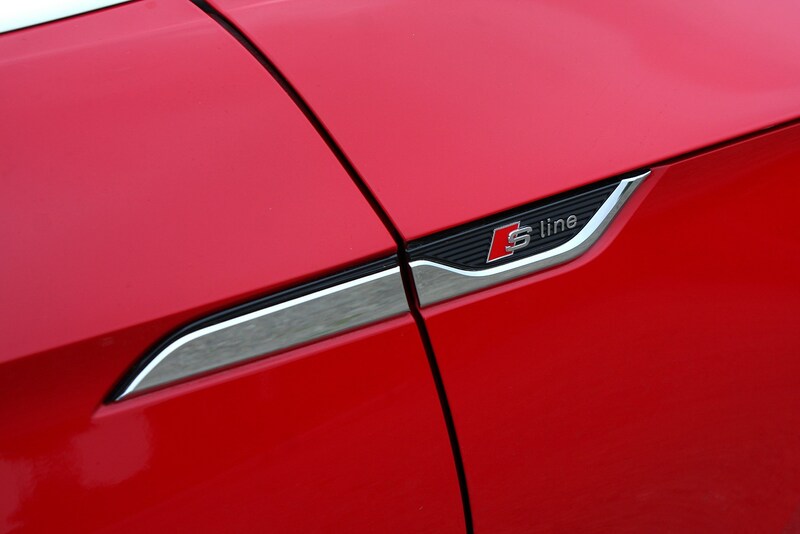 Range composed of SE, Sport and S line trim levels, with 190 and 252hp 2.0-litre TFSI petrols, 190hp 2.0-litre TDI diesel and 218hp 3.0-litre V6 TDI diesel, with an S5 sitting at the top of the line-up with a 354hp 3.0-litre V6 petrol. 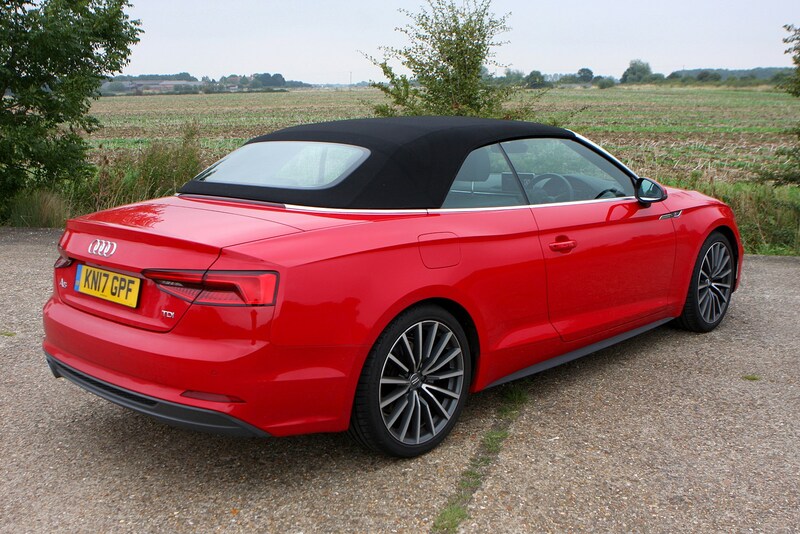 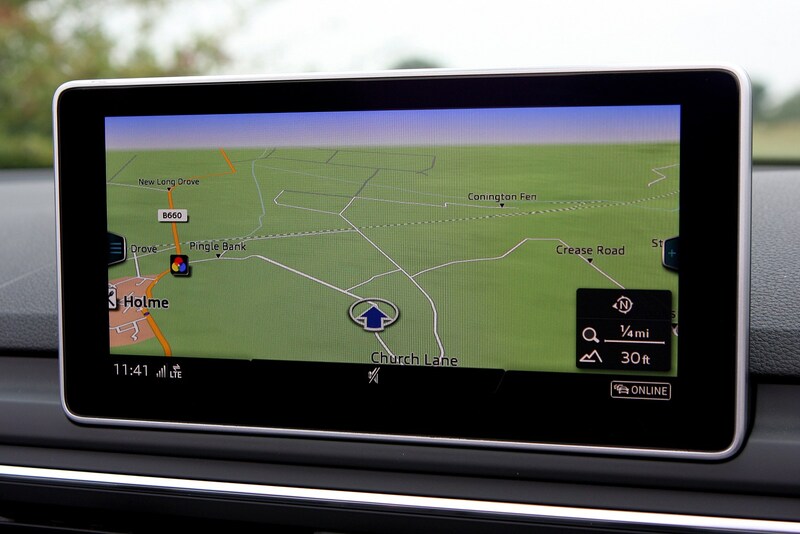 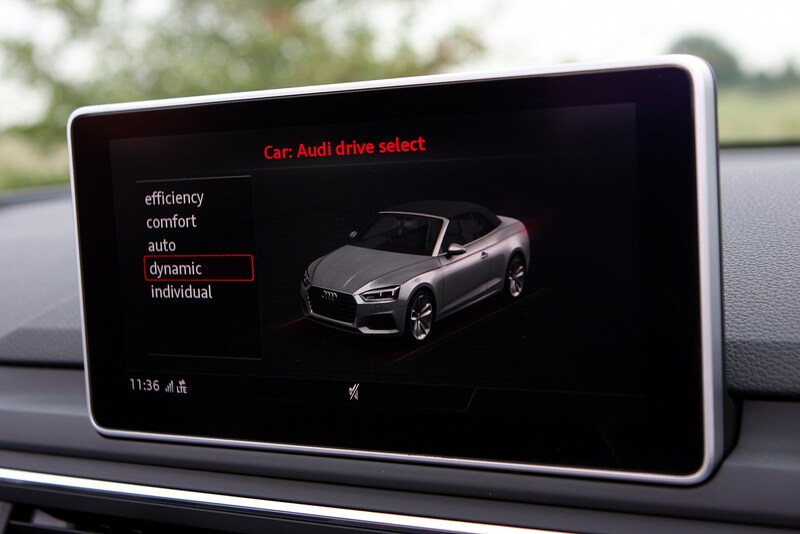 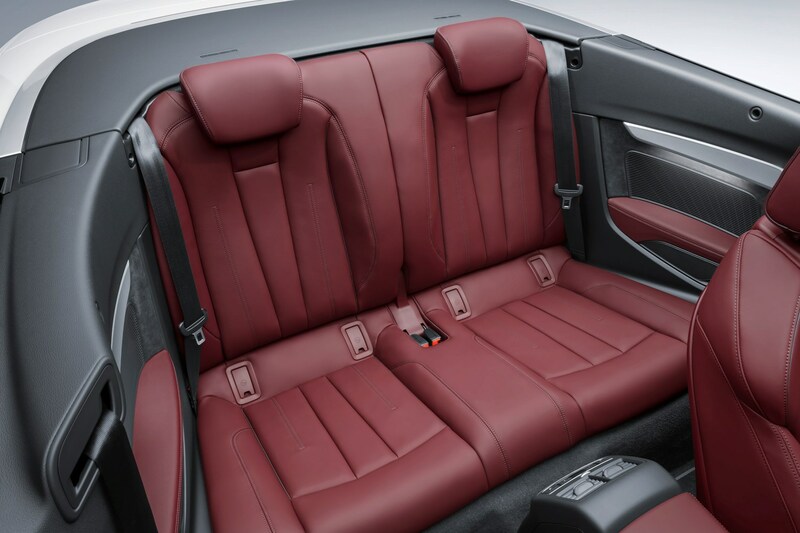 The main problem you’ll have buying an A5 Cabriolet is deciding which options to pick. 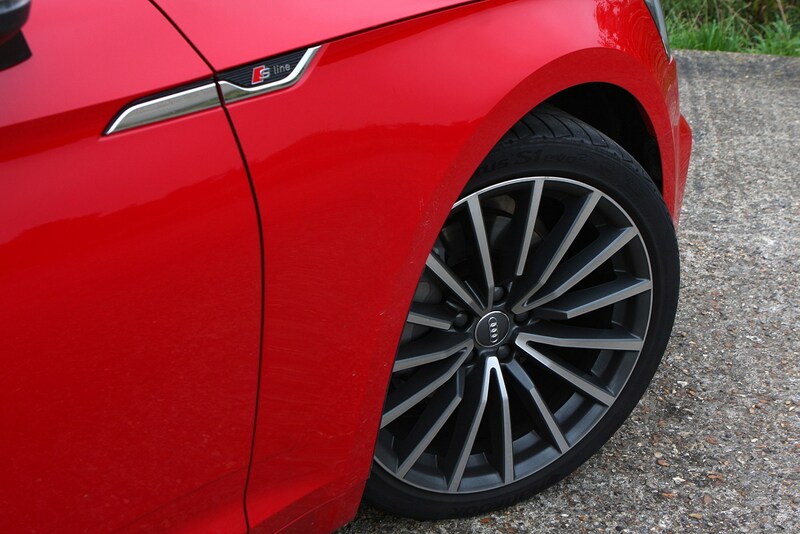 Go too mad and you’ll end up spending serious cash, so pick wisely – things like alloy wheel upgrades improve the look of the car, while extra technology on-board could make life easier for you on the road. 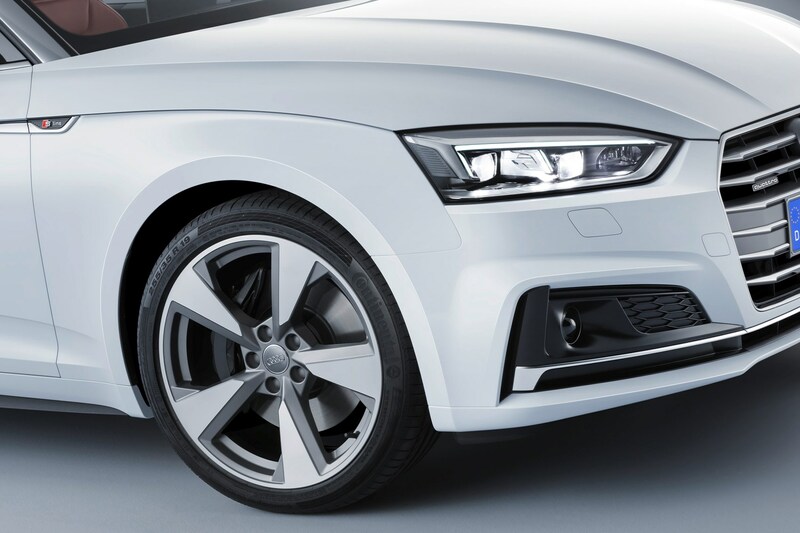 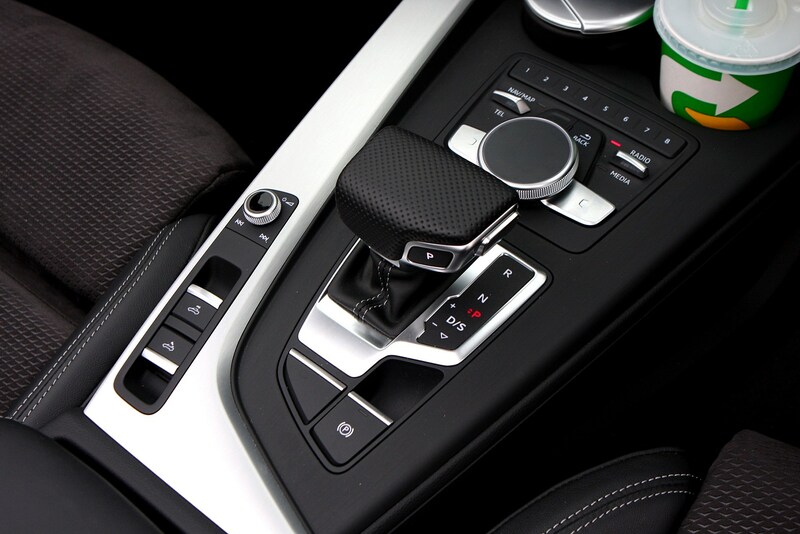 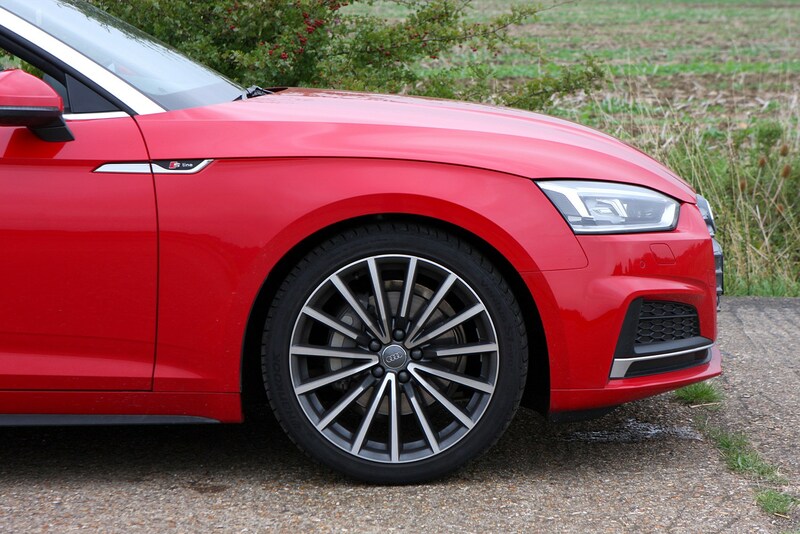 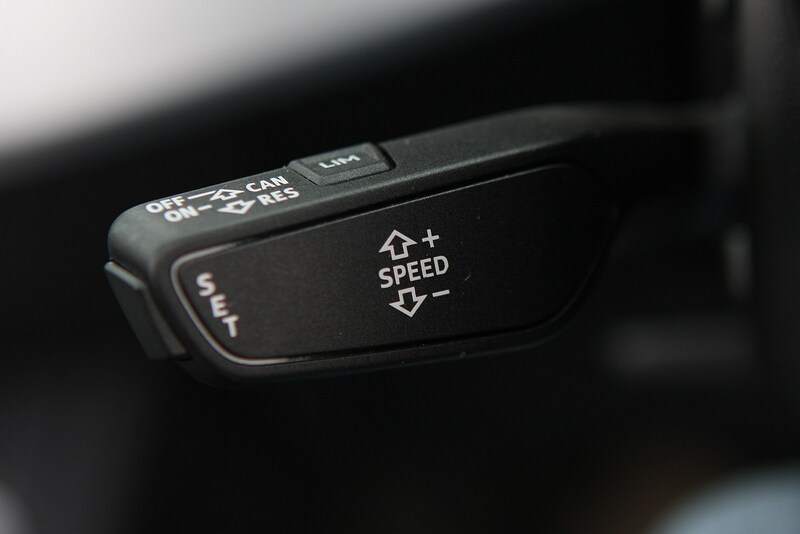 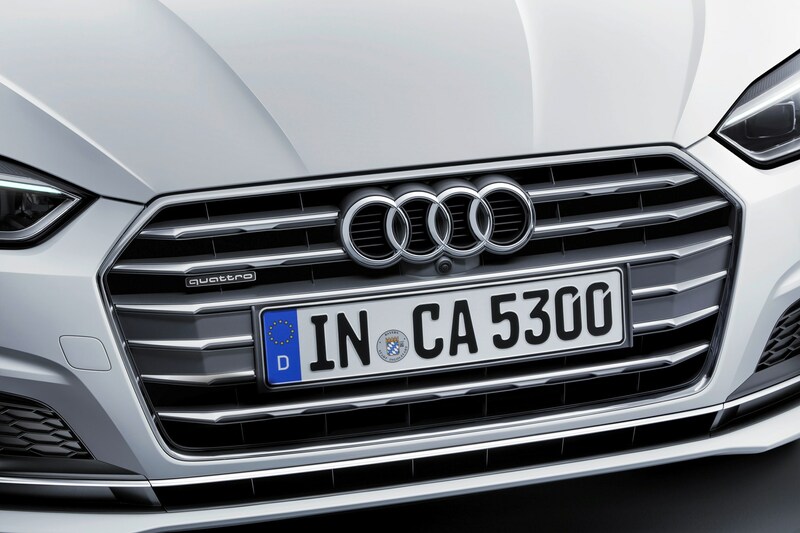 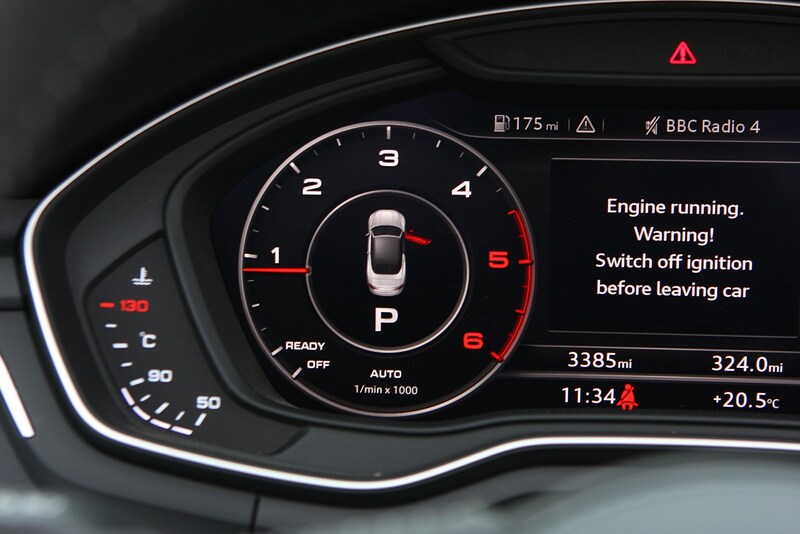 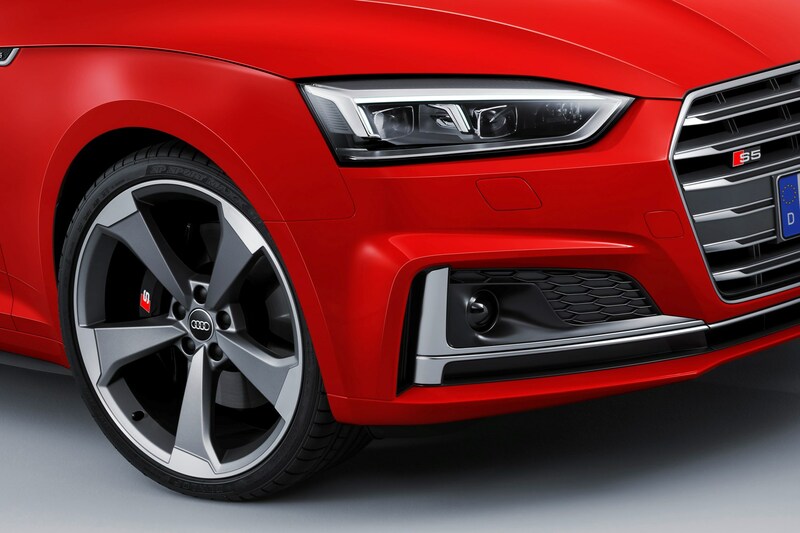 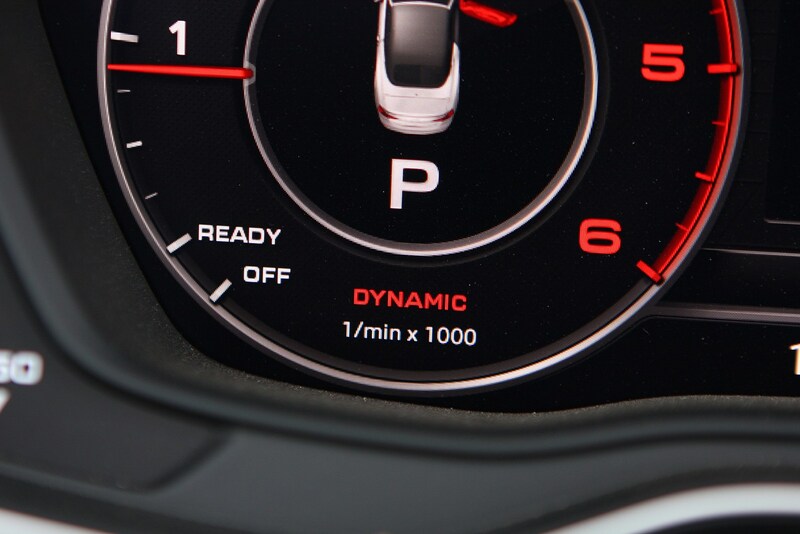 Also think about the adaptive suspension – it makes the A5 very adaptable and extremely comfortable. 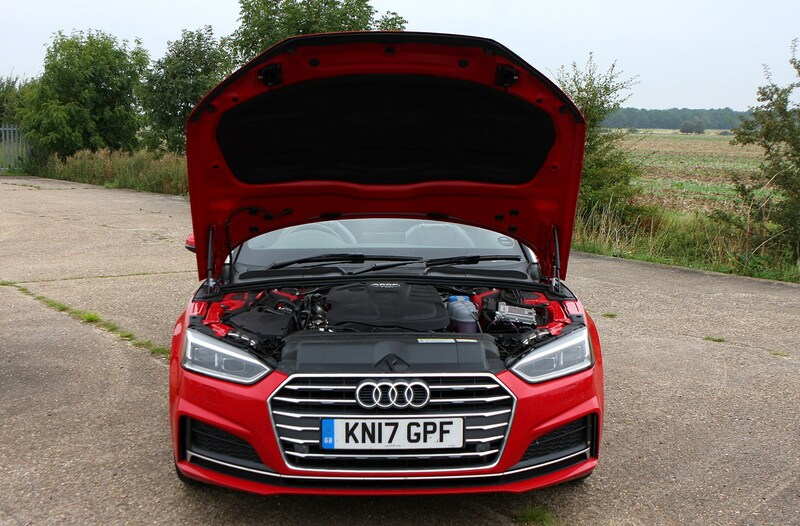 The majority of buyers will likely go for S line trim and the 190hp 2.0-litre TDI engine with the S tronic gearbox, which we think is the best combination for the A5. 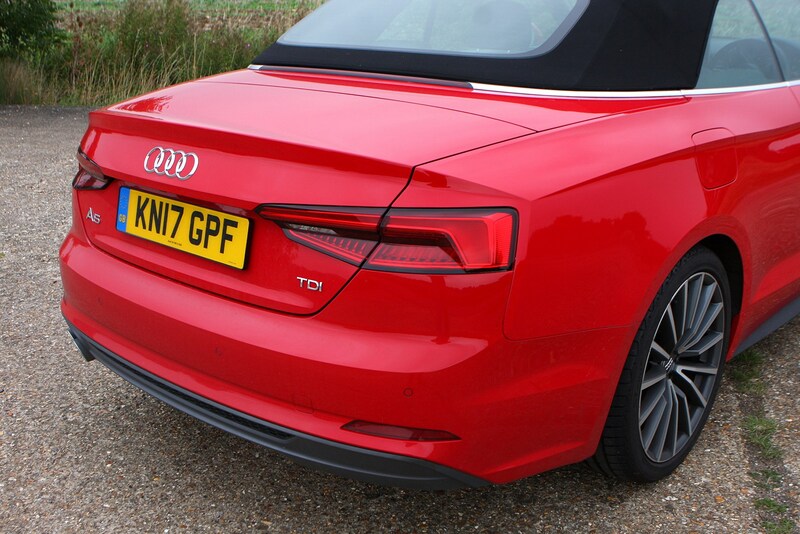 The idea of Quattro all-wheel drive might be nice, but it’s worth spending time to think about how much you’re likely to benefit from the extra traction of having the rear wheels driven as well as the fronts. 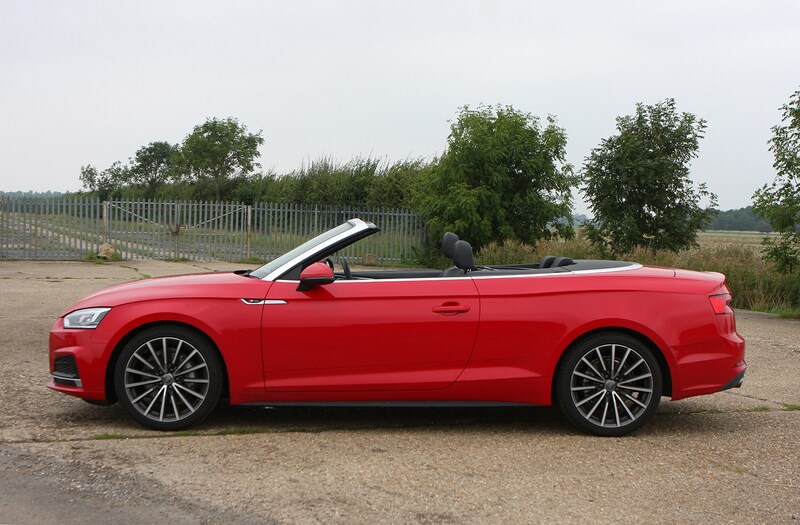 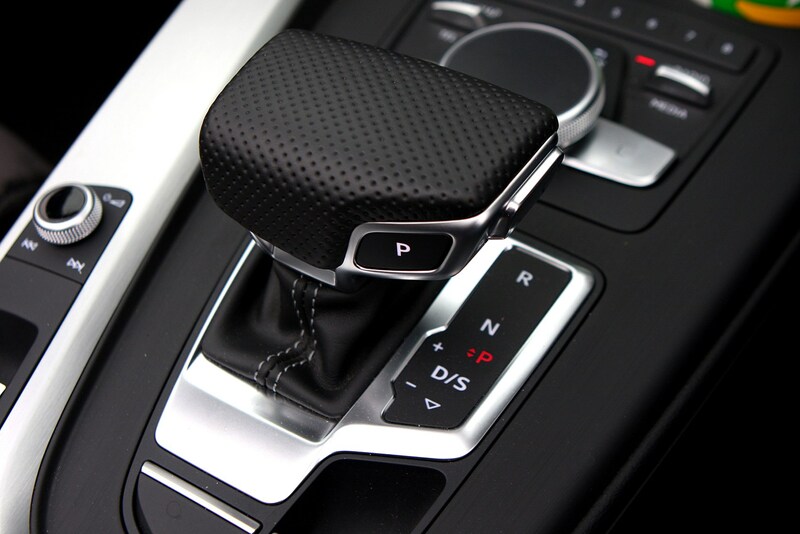 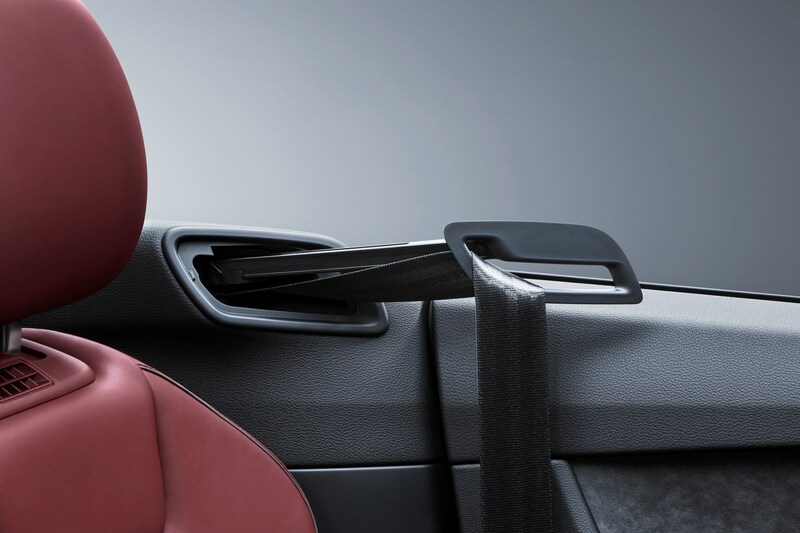 While it’s unlikely you’ll get much of a discount on the cost of the car, it’s worth going into the dealership with your haggling hat on because there could be a deal to be done on a part-exchange or the inclusion of optional extras. 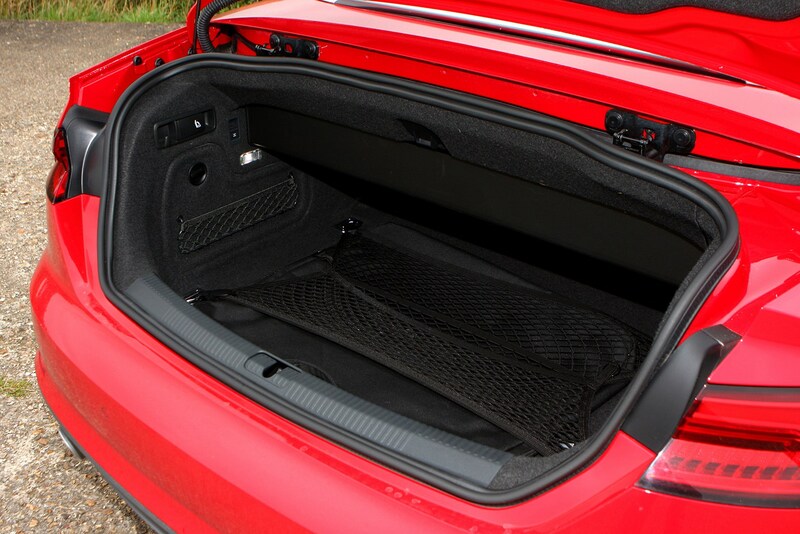 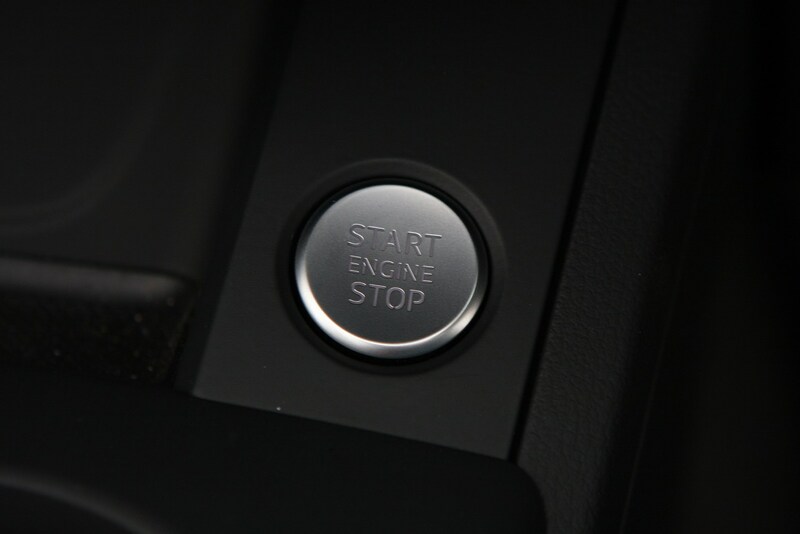 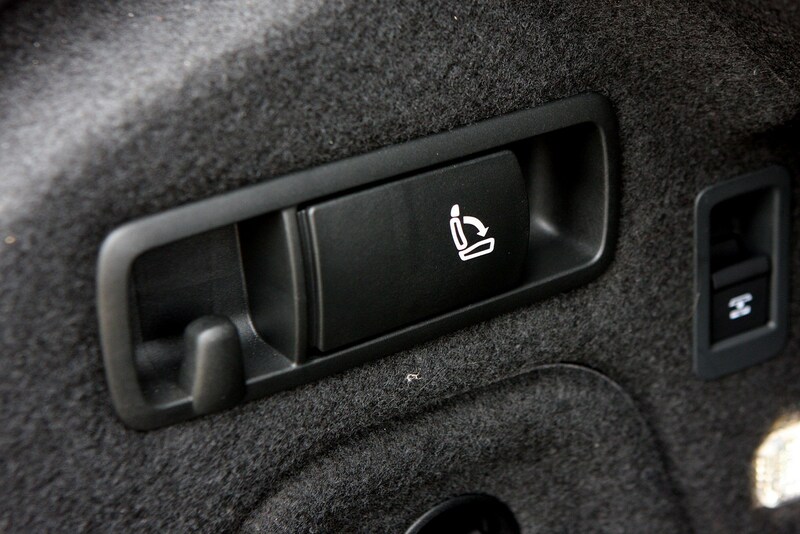 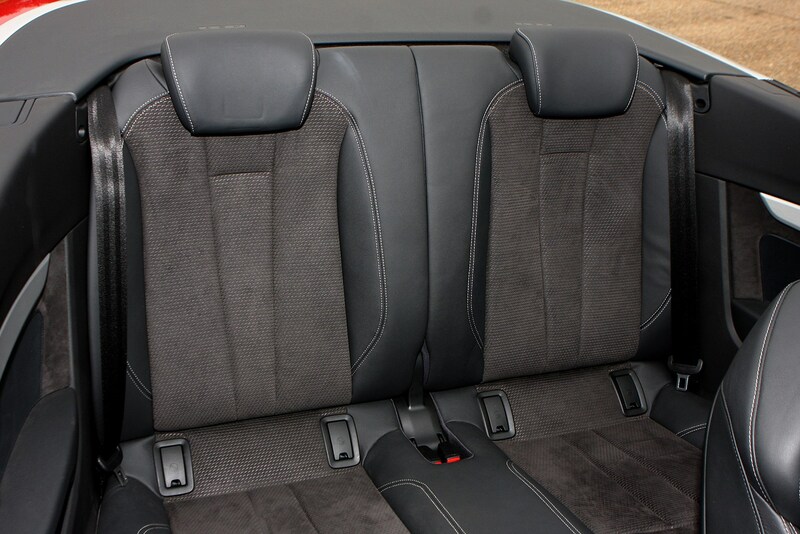 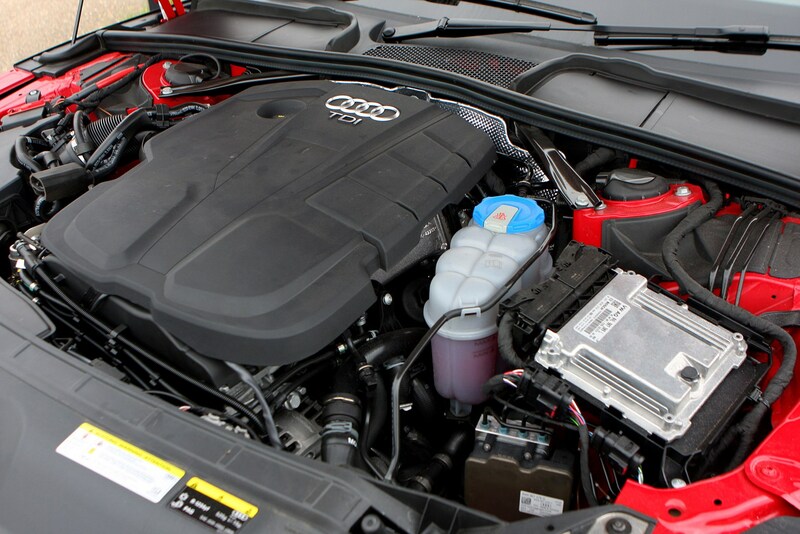 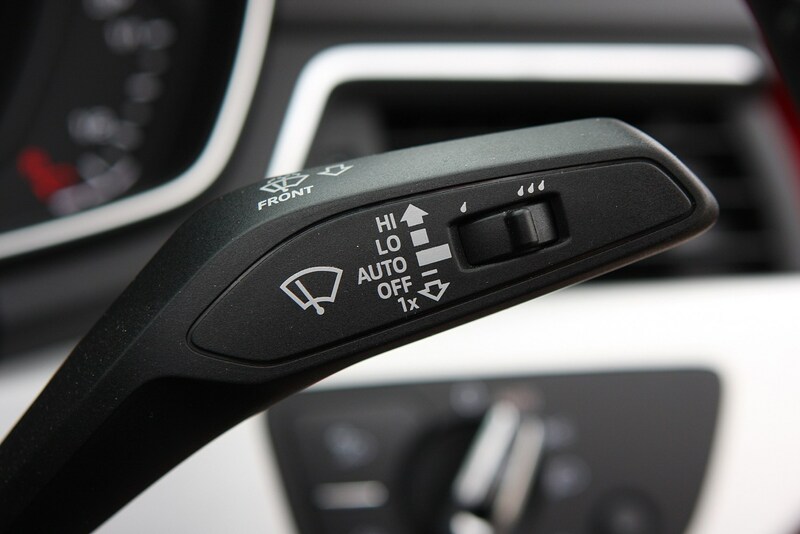 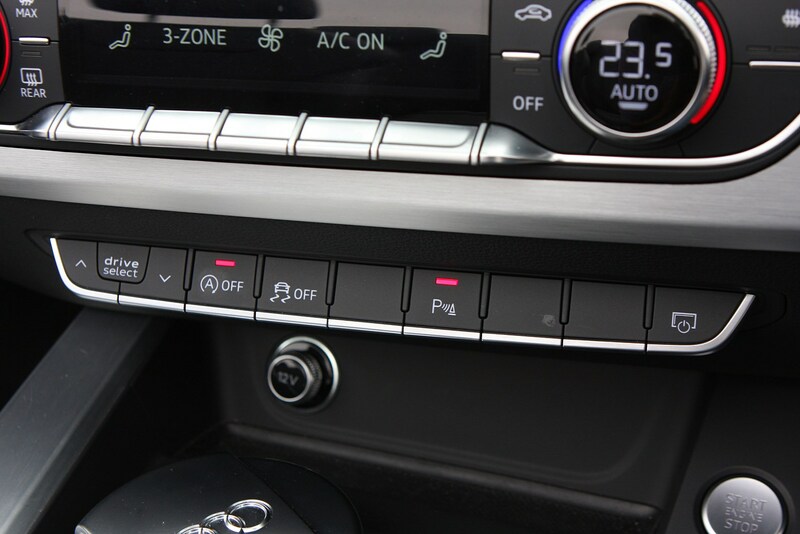 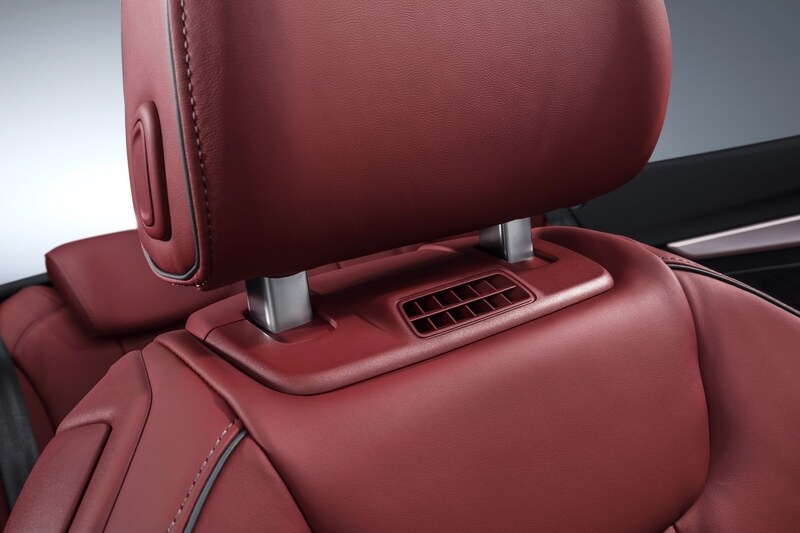 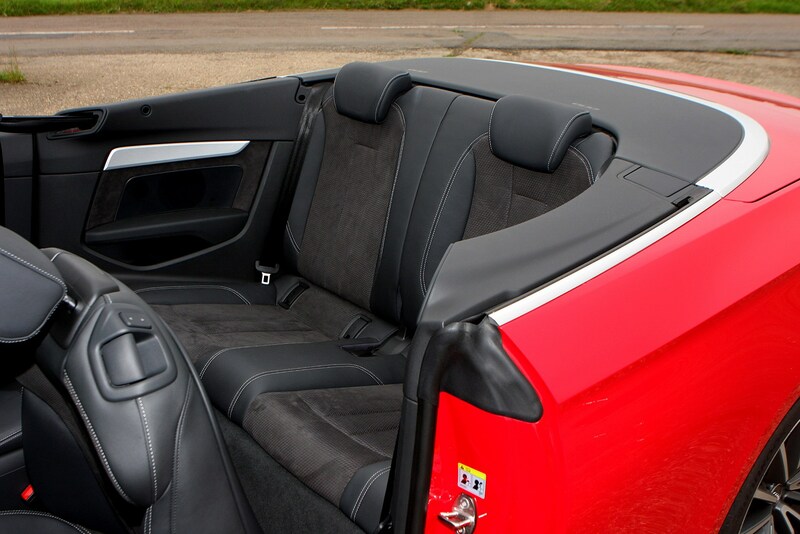 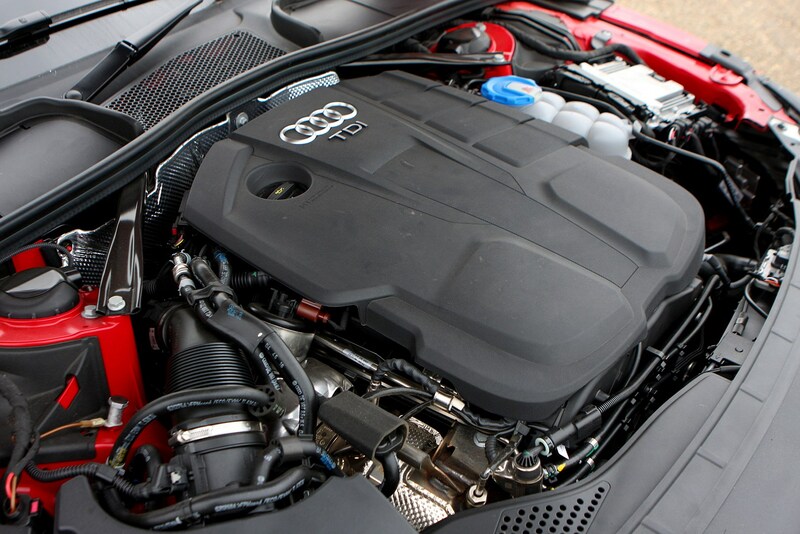 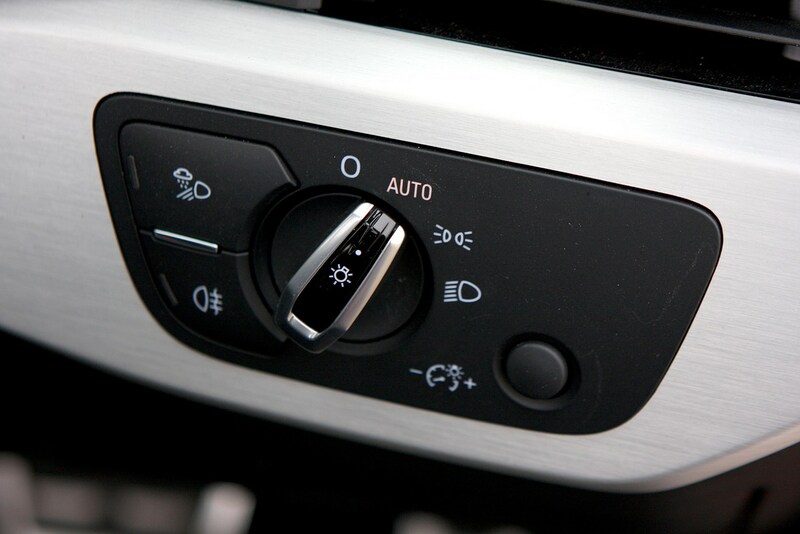 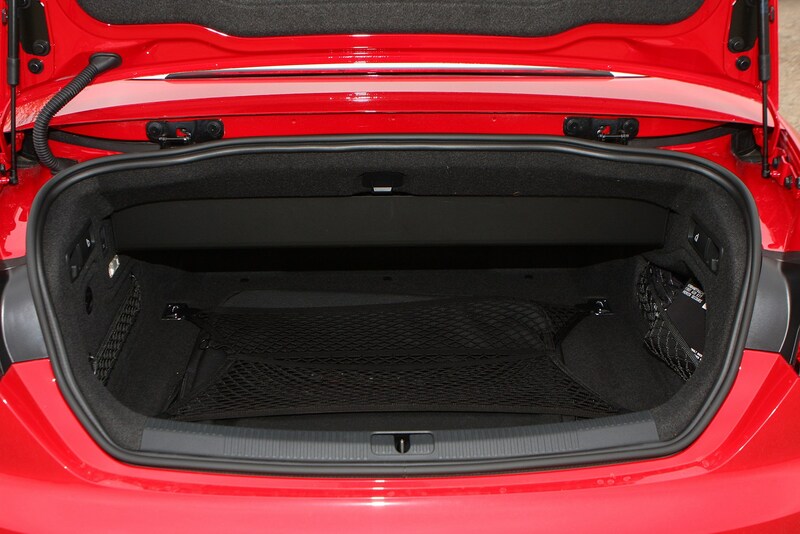 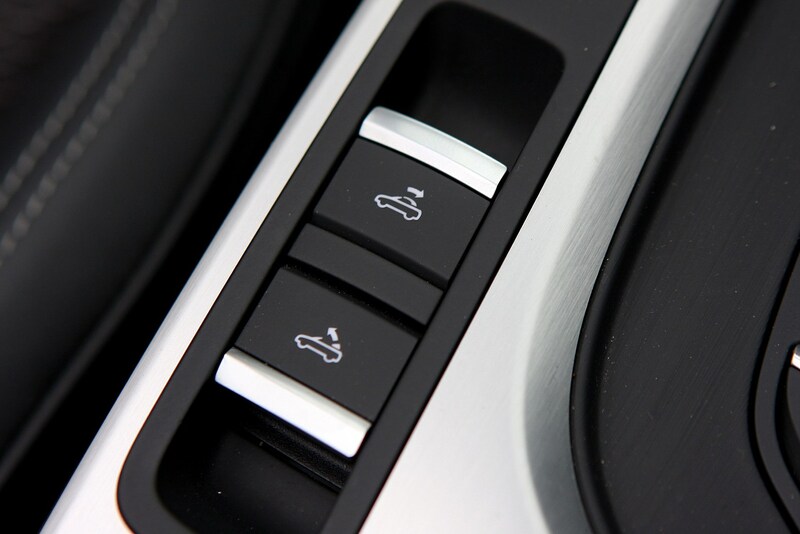 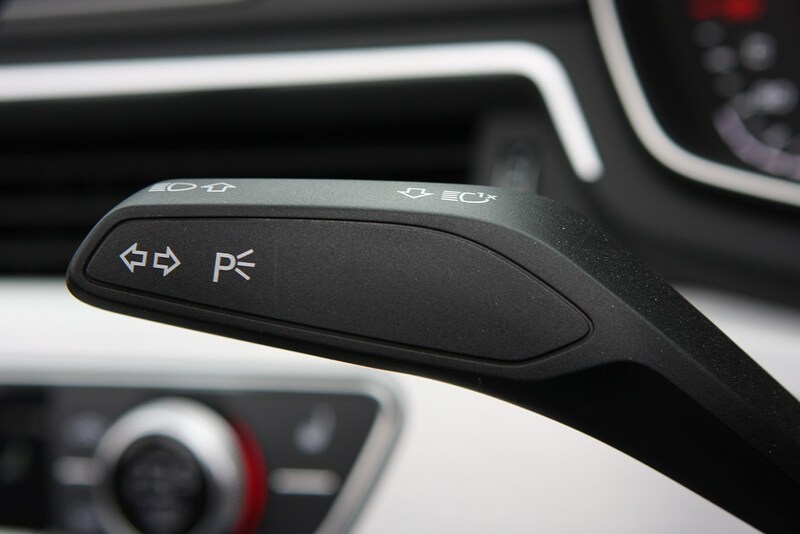 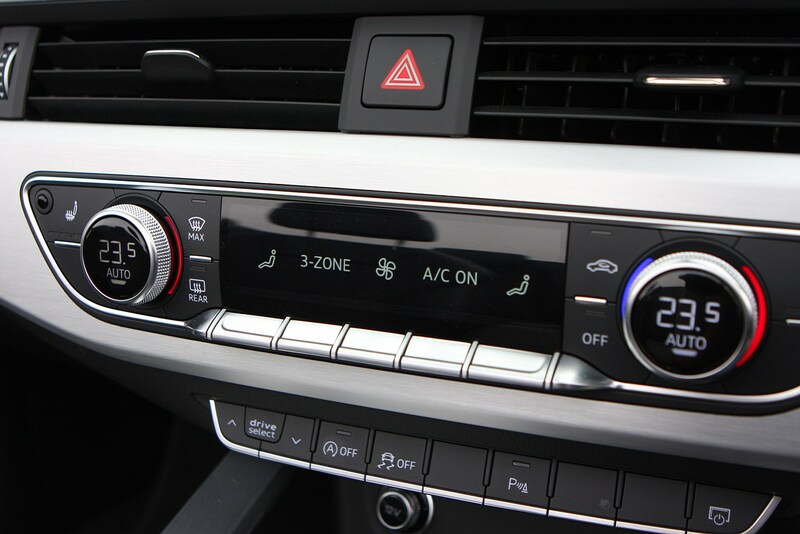 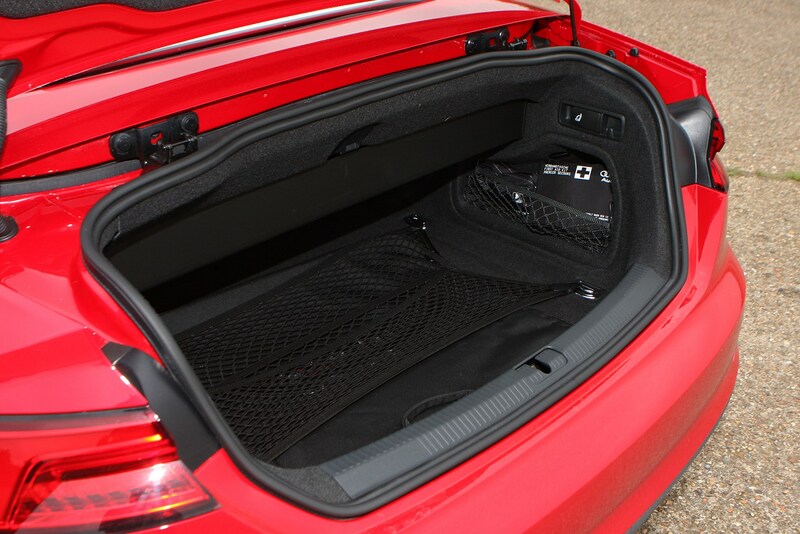 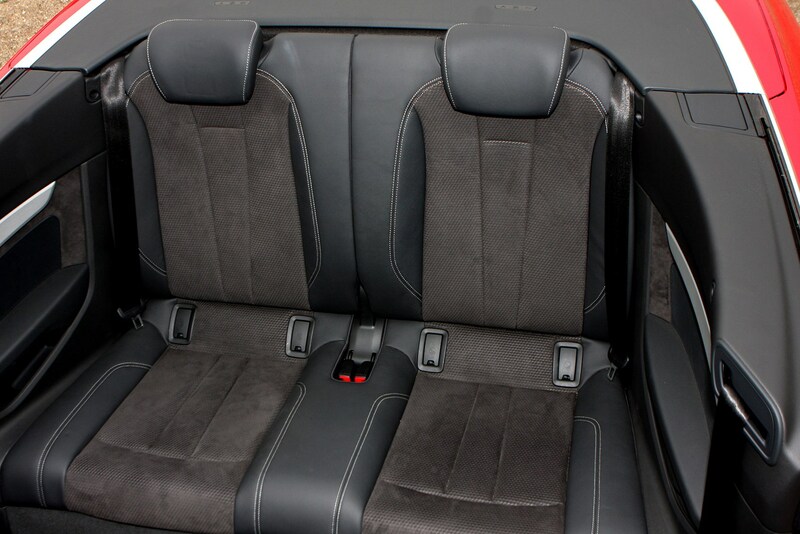 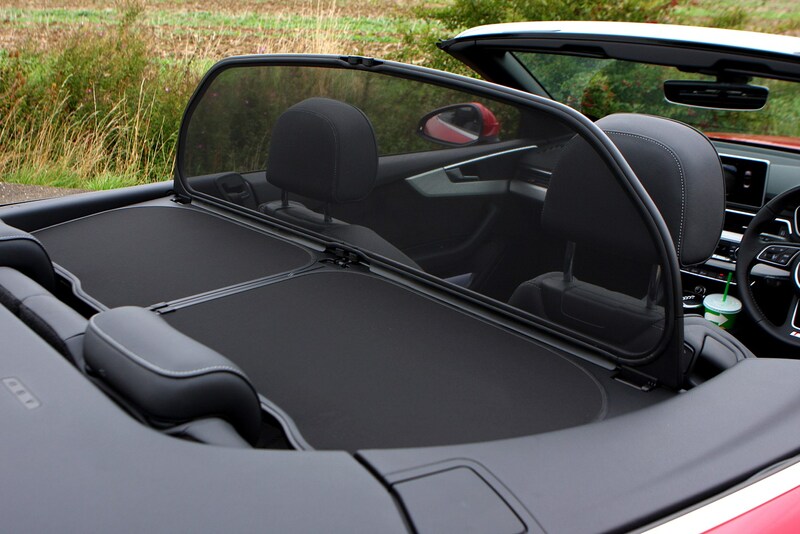 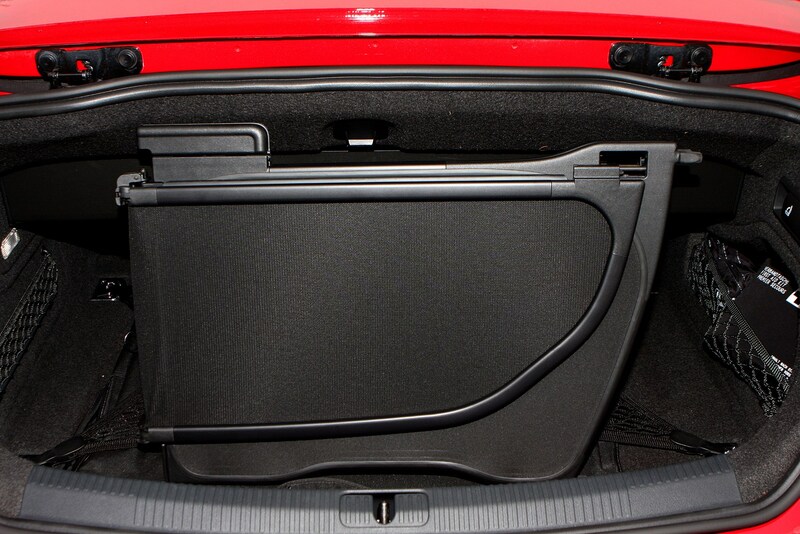 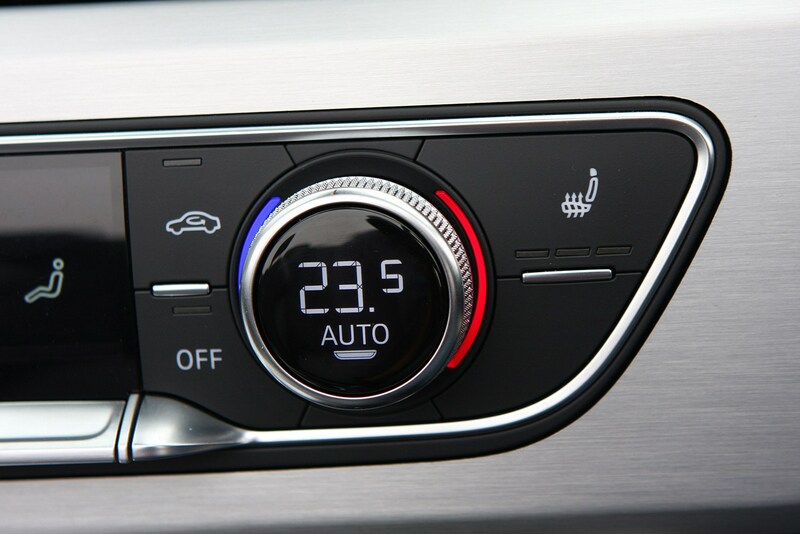 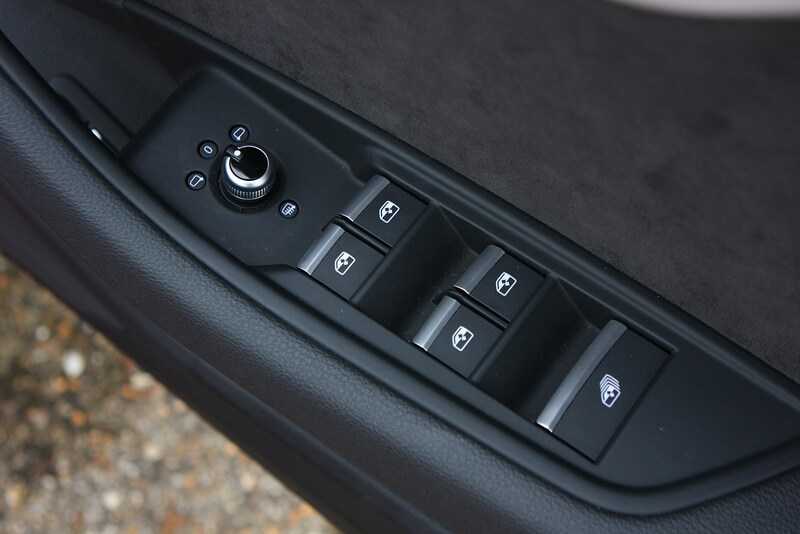 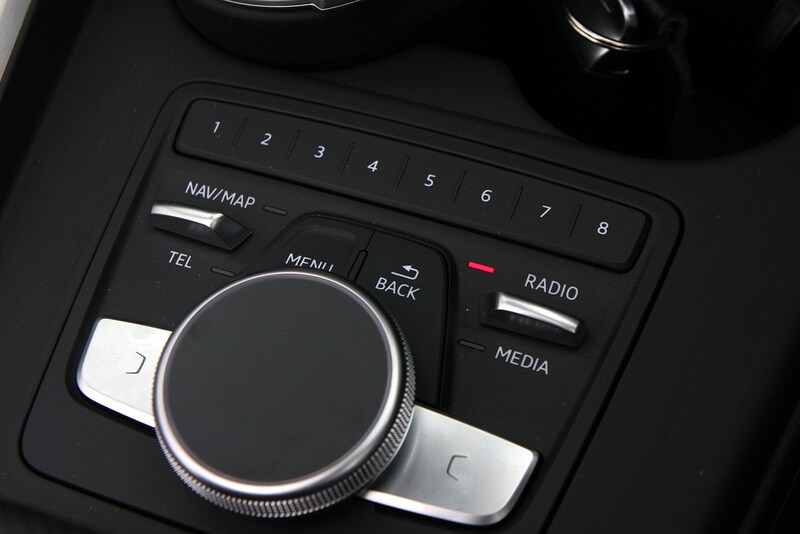 When buying a used A5, ensure all electrical features work correctly and that the roof functions as it should. 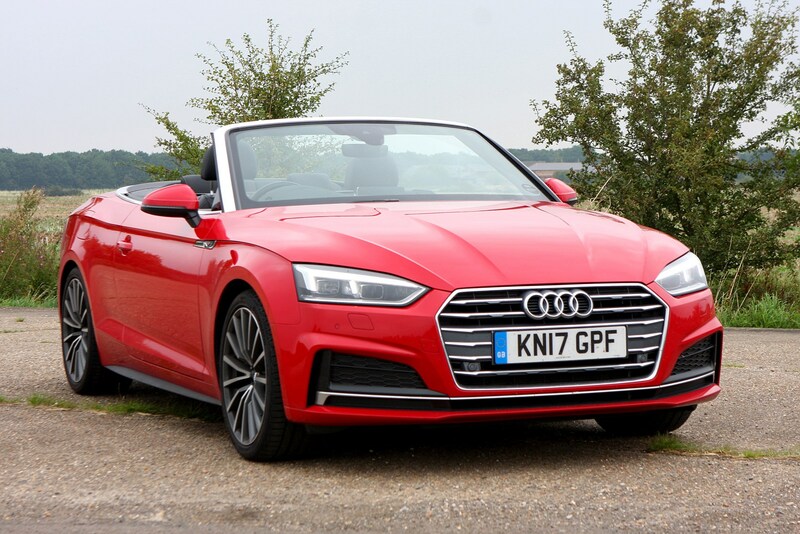 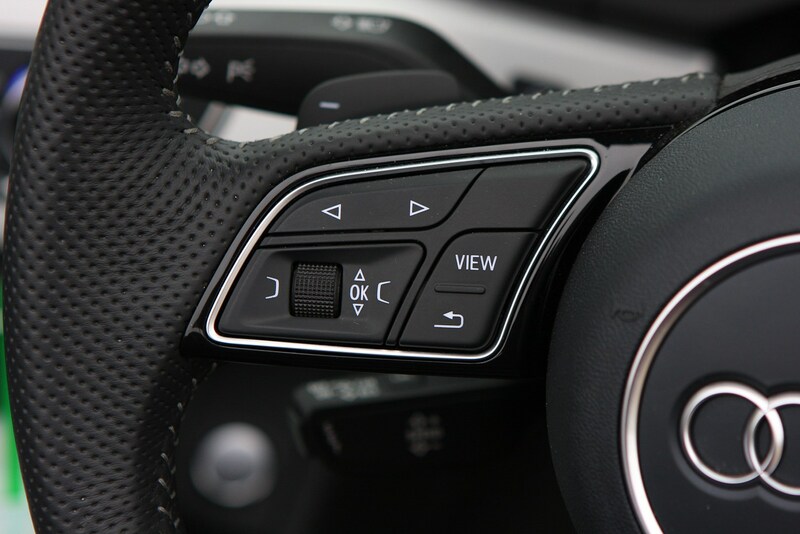 There shouldn’t be any parking dings or scrapes on the alloy wheels, and the interior should generally be in fine fettle, especially as it’s still such a new car – the majority of models will be ex-demonstrators with low mileage. 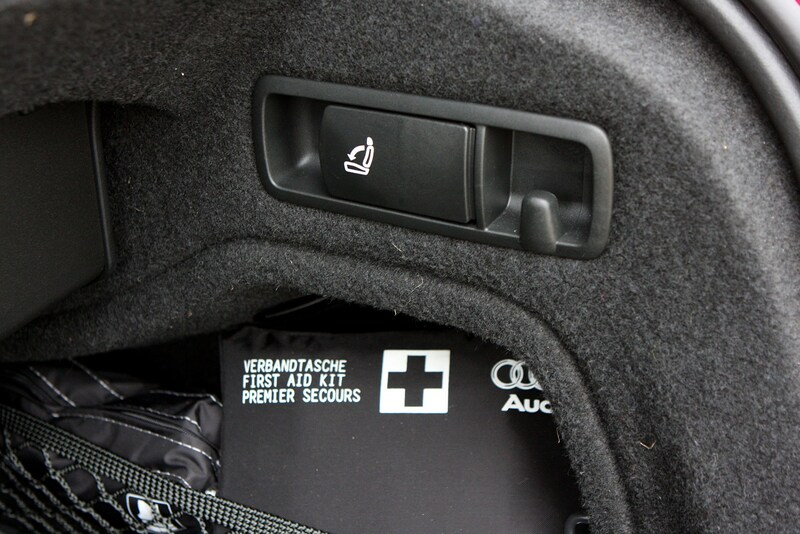 Carry out Parkers Car History Check to find out if there’s any hidden history you should be aware of. 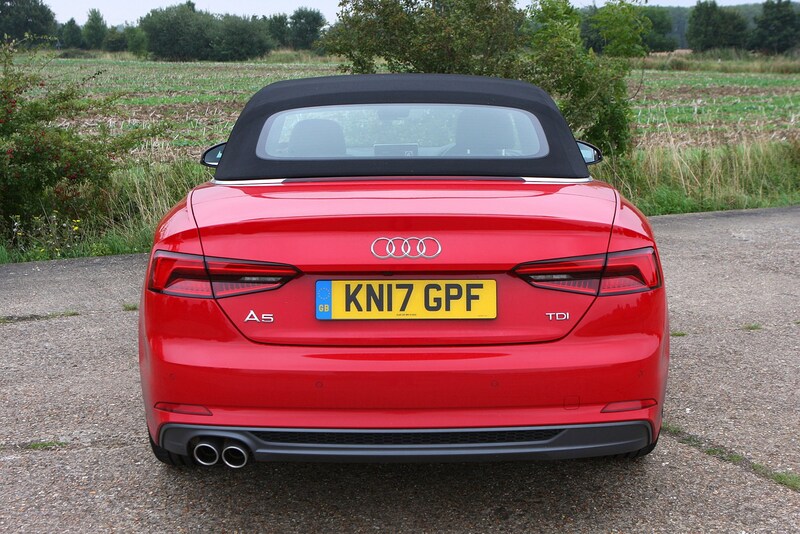 As ever, it’s a case of making the car as attractive as possible to potential buyers. 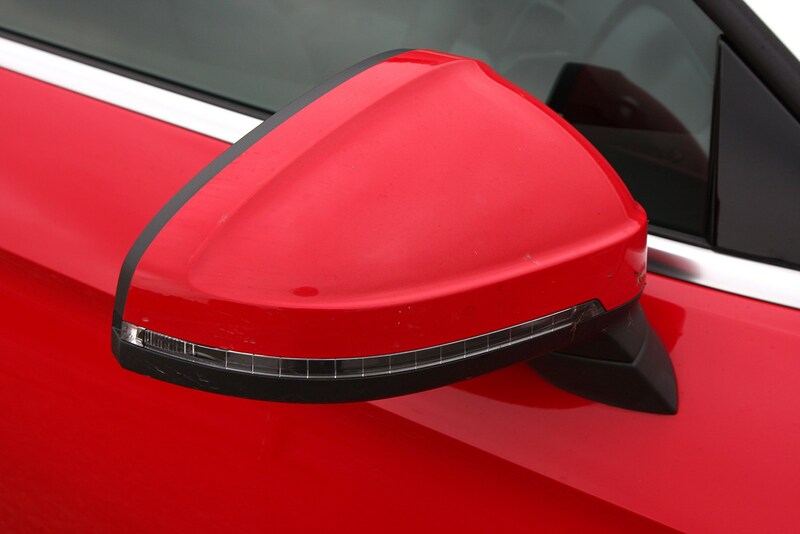 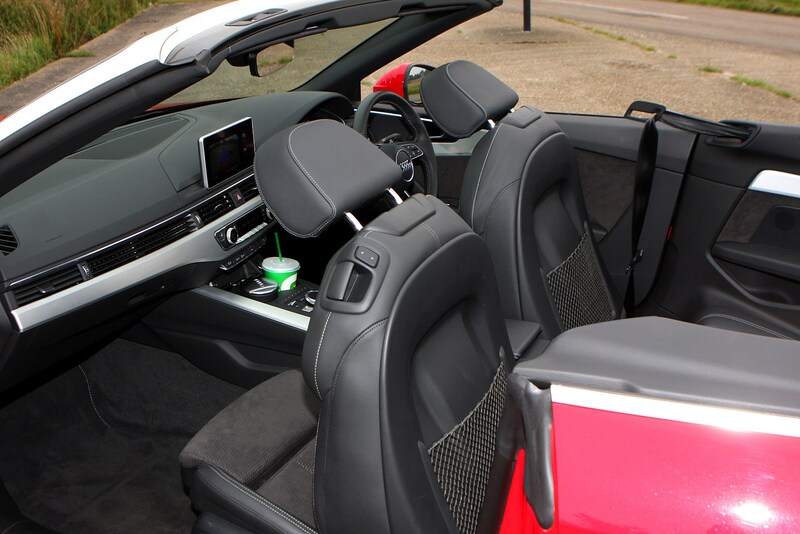 Ensure you get it cleaned and any minor damage repaired, then construct a comprehensive advert listing all spec, optional extras, history and mileage. 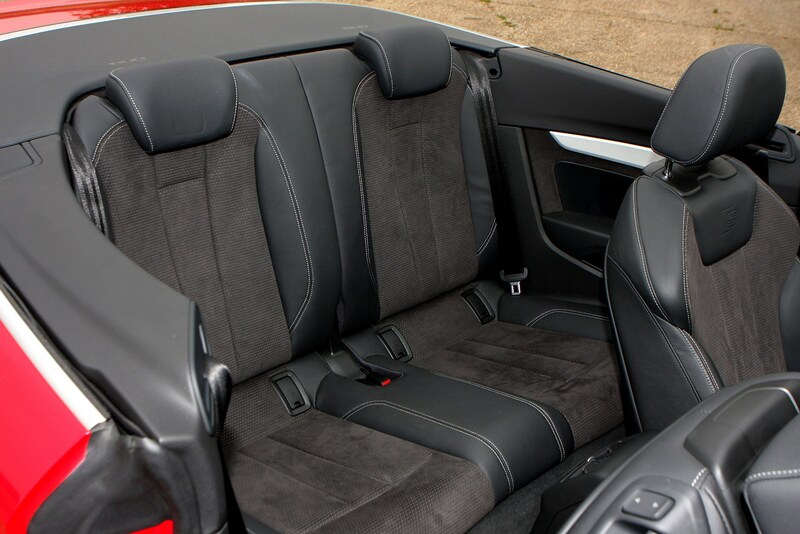 A clear set of pictures (with roof up and down) along with a walk-around video will also help your sale. 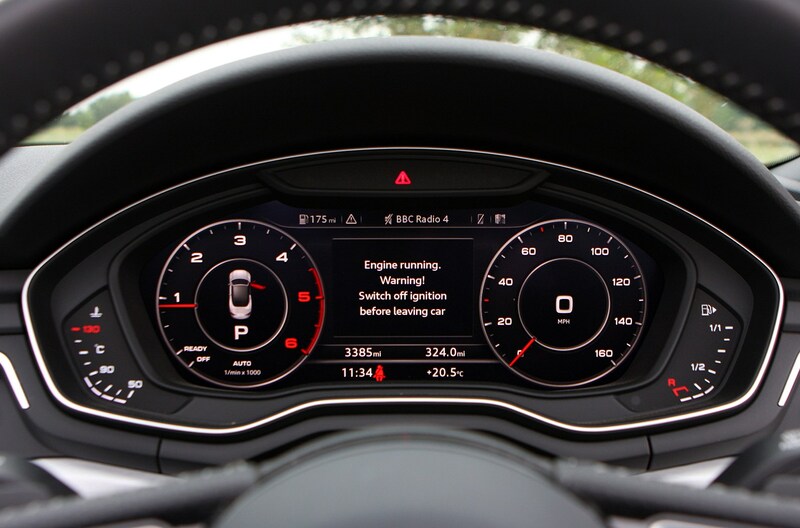 Find out exactly how much you should be advertising your car for by carrying out a Parkers Valuation.